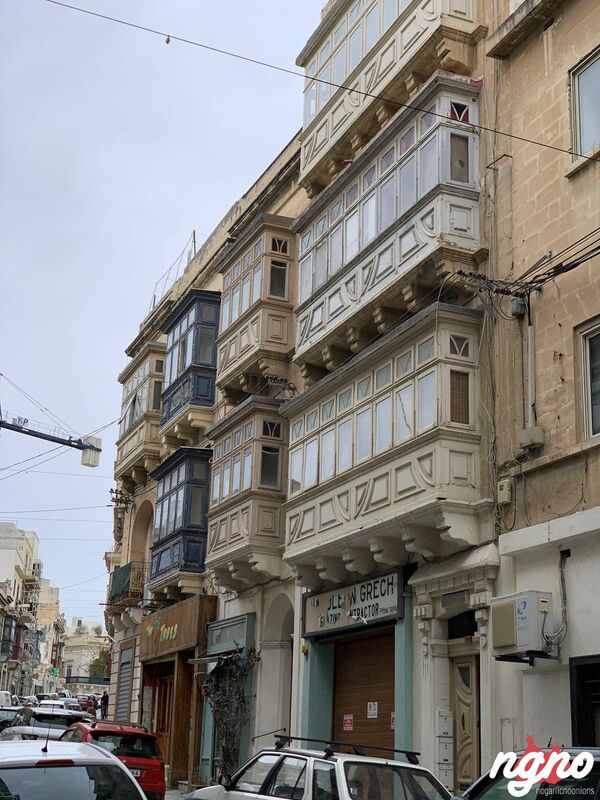 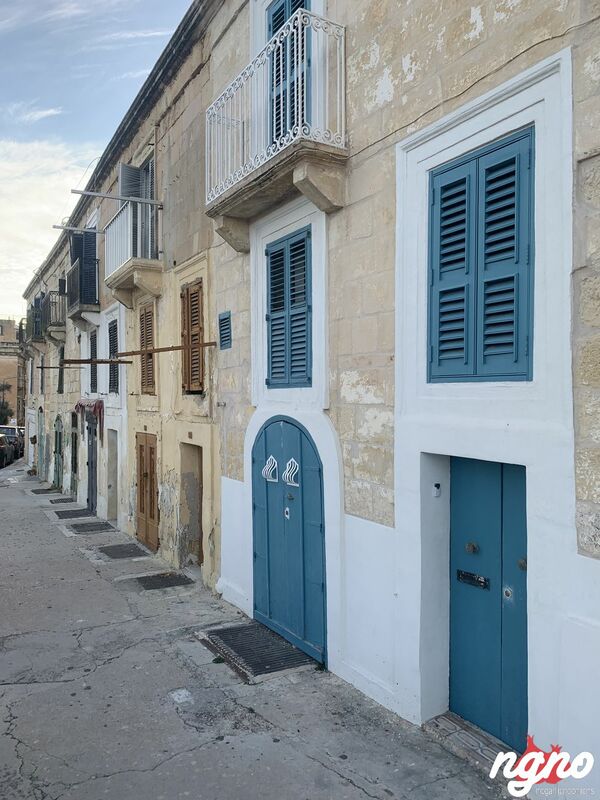 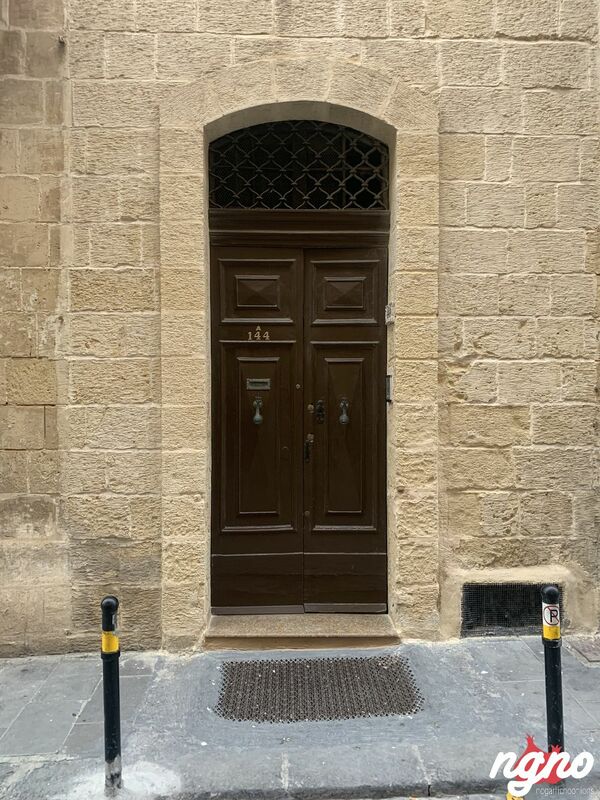 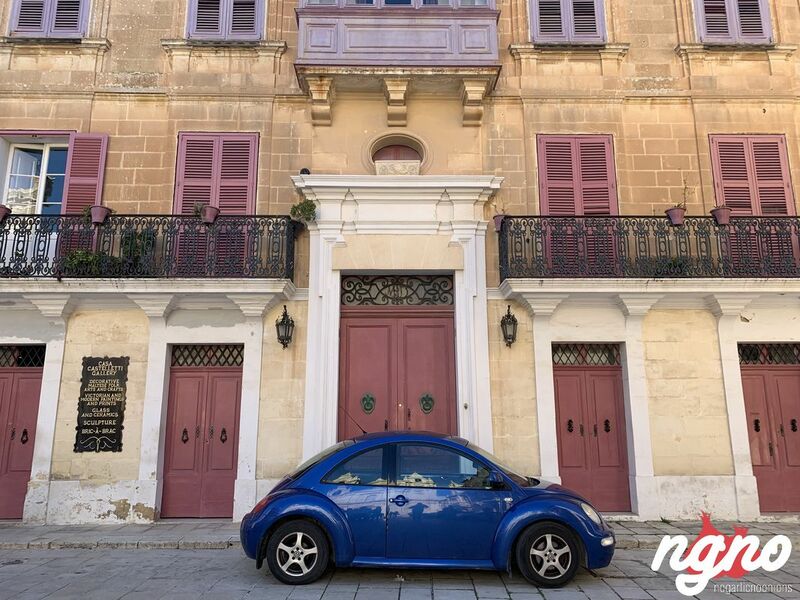 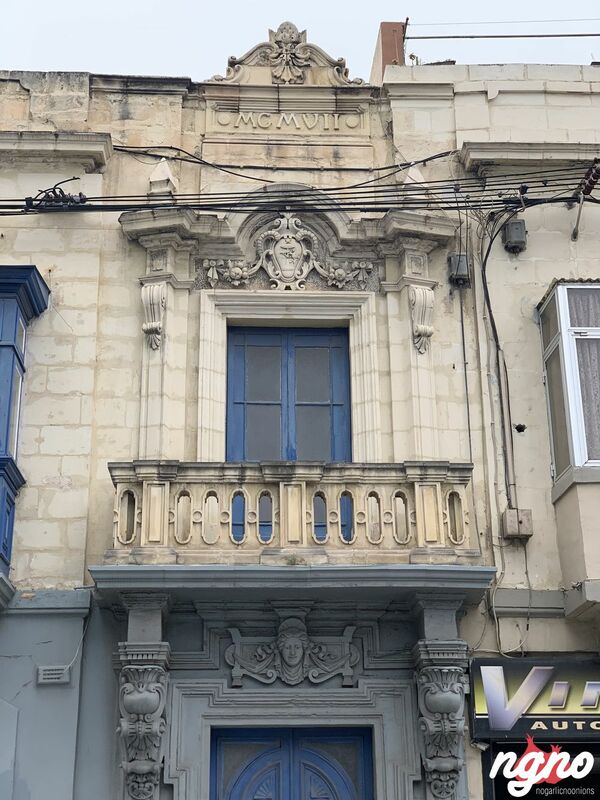 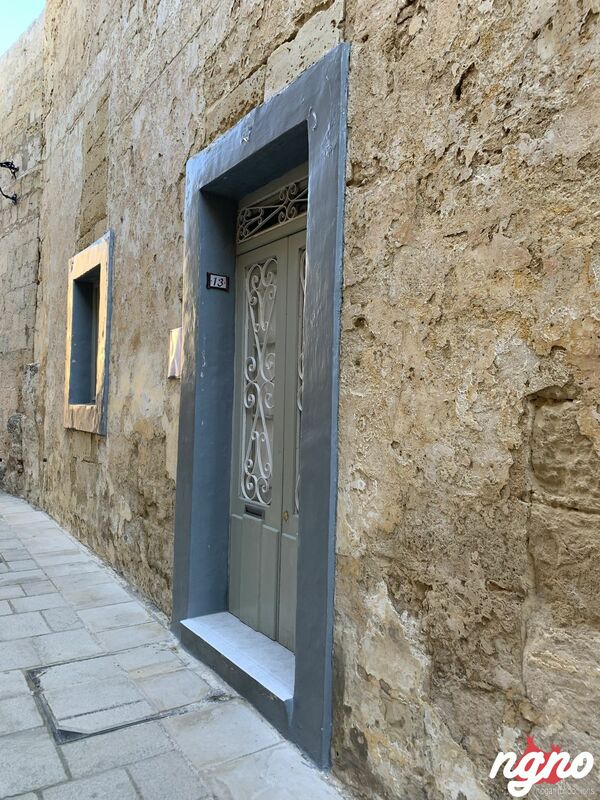 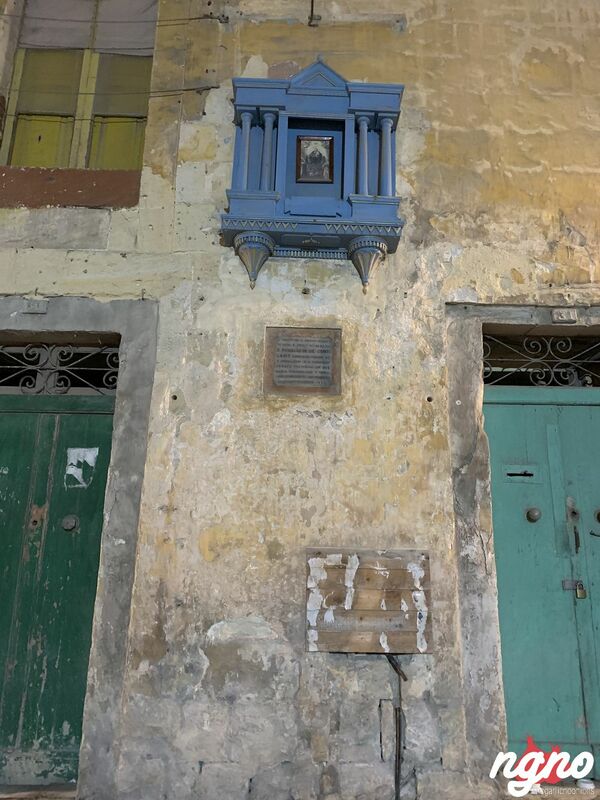 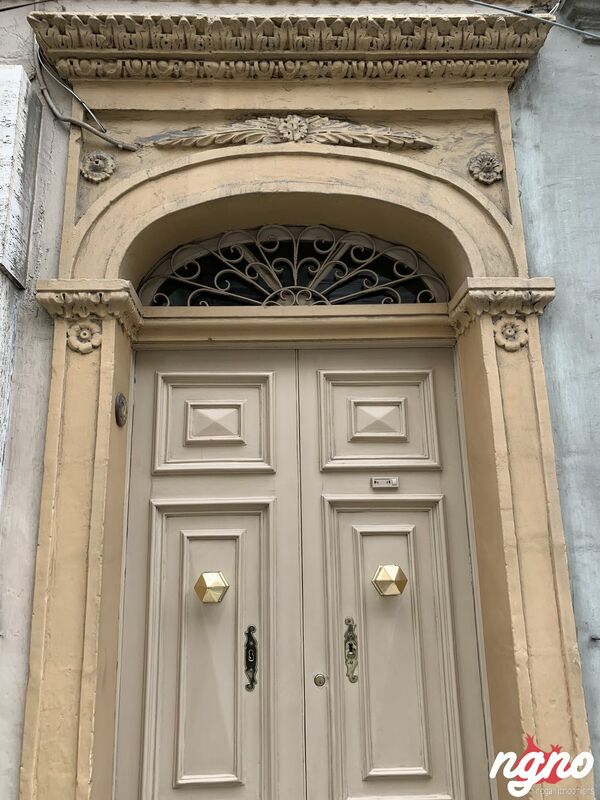 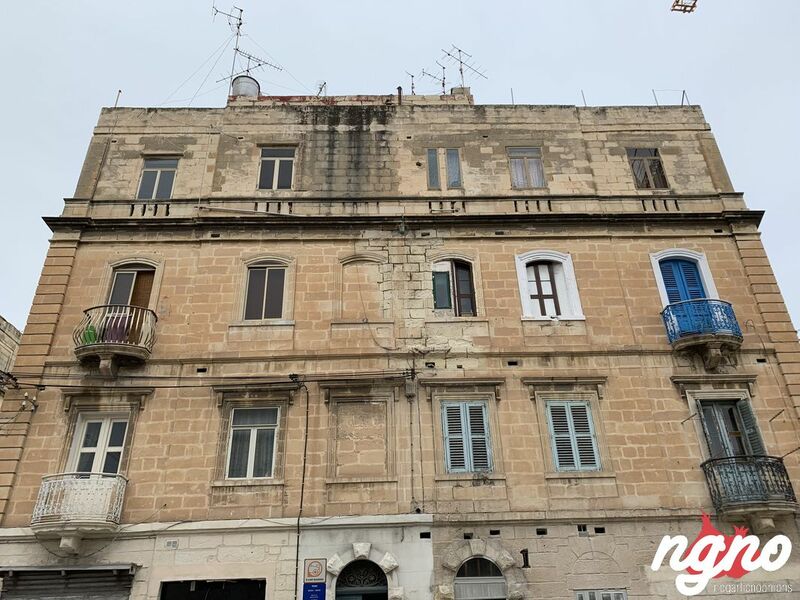 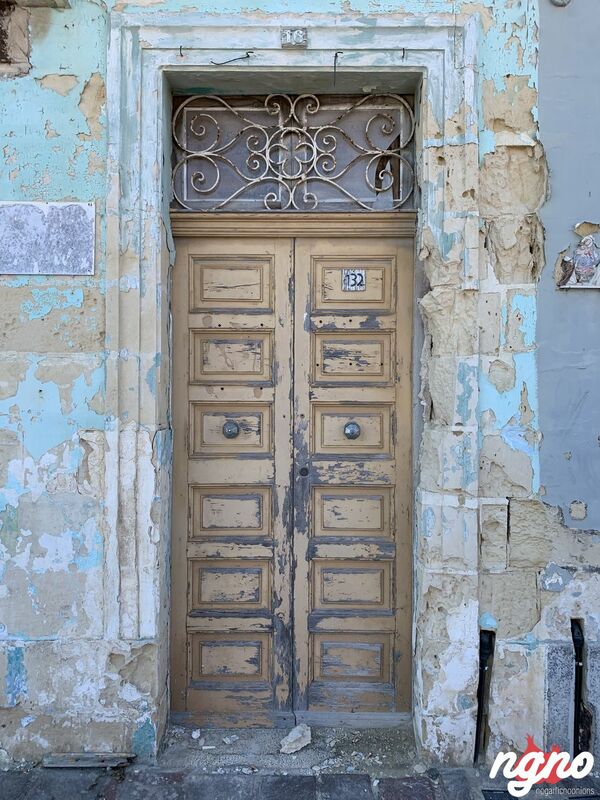 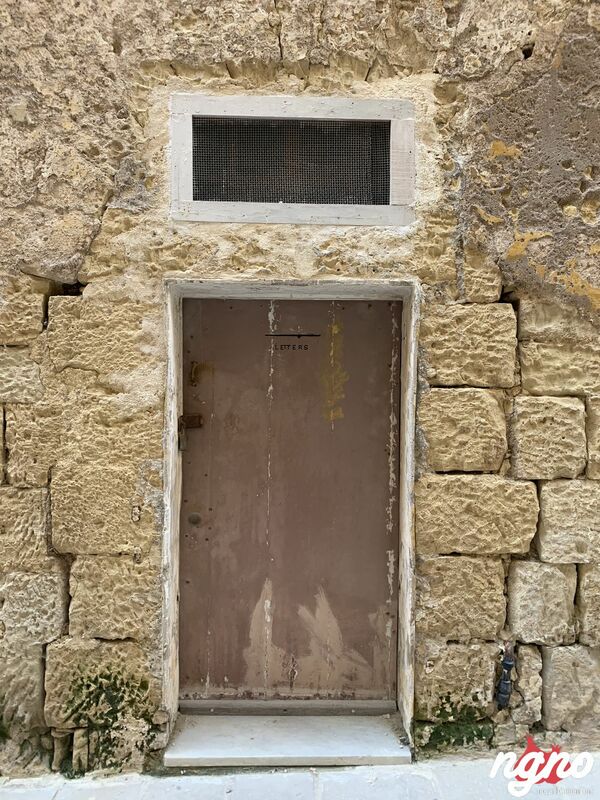 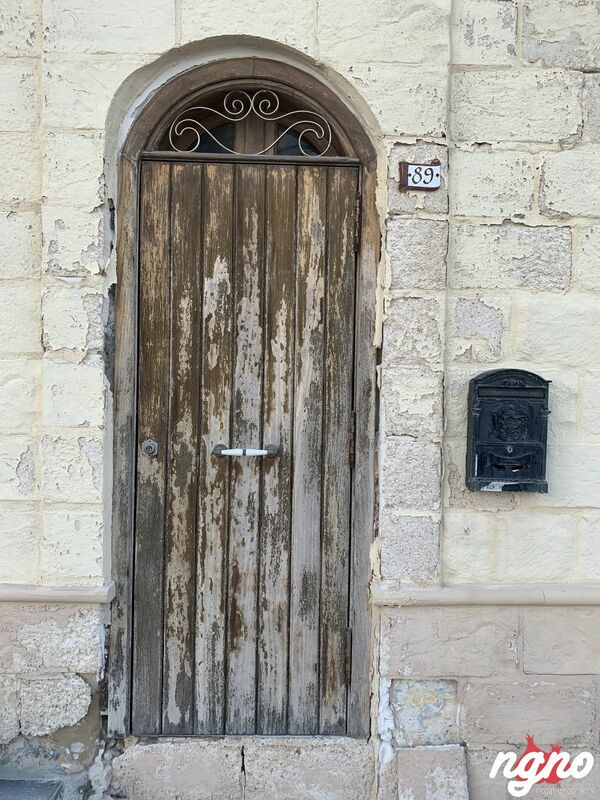 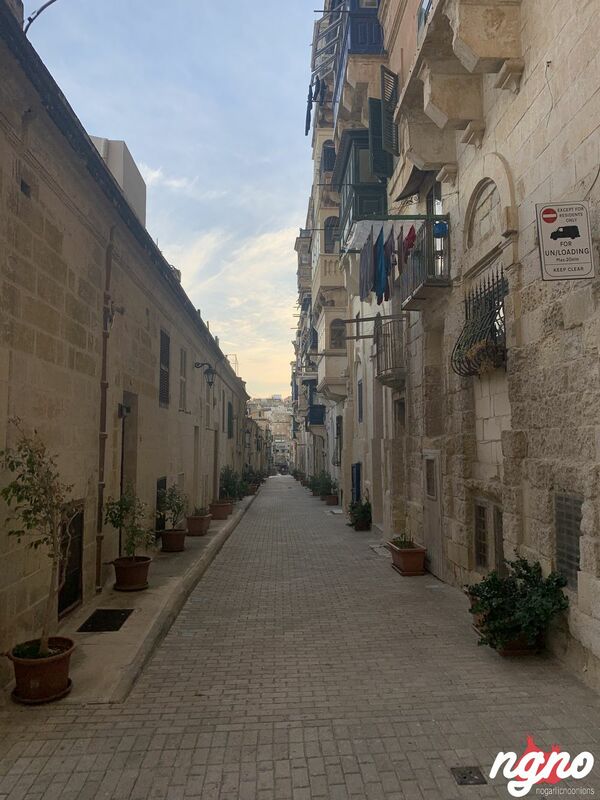 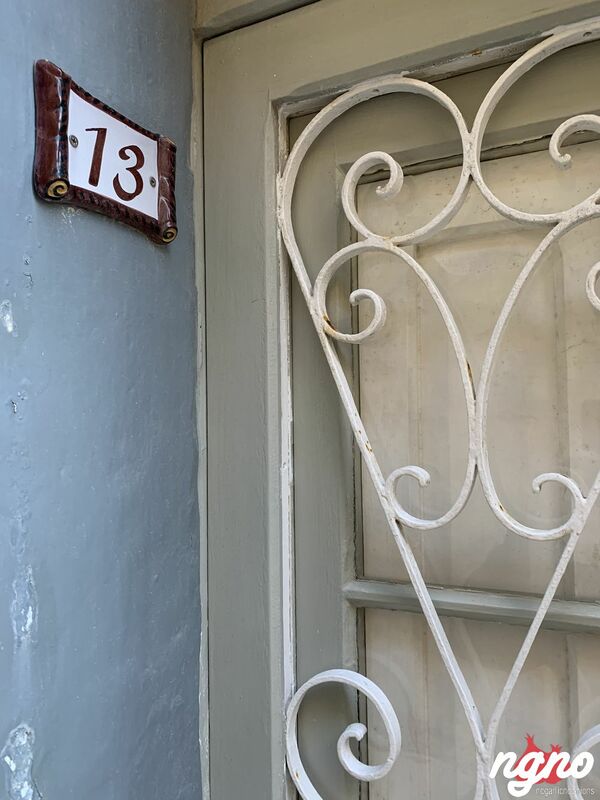 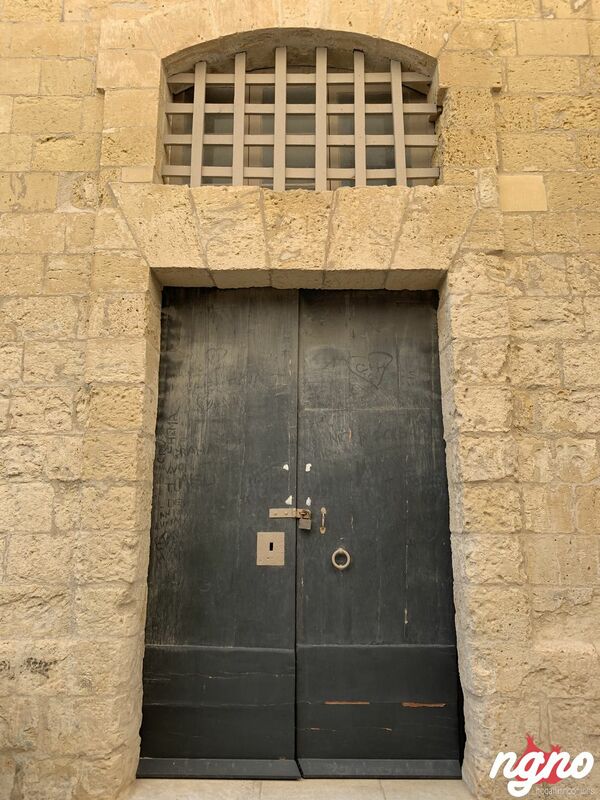 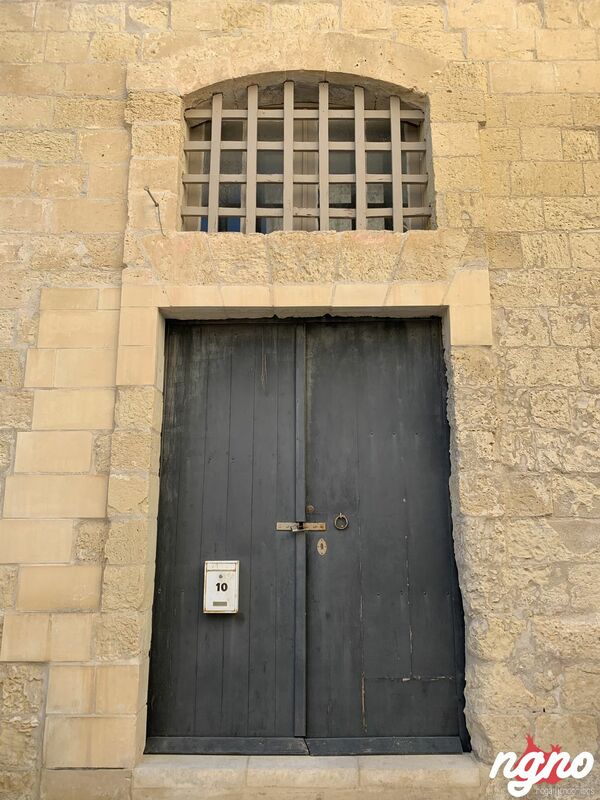 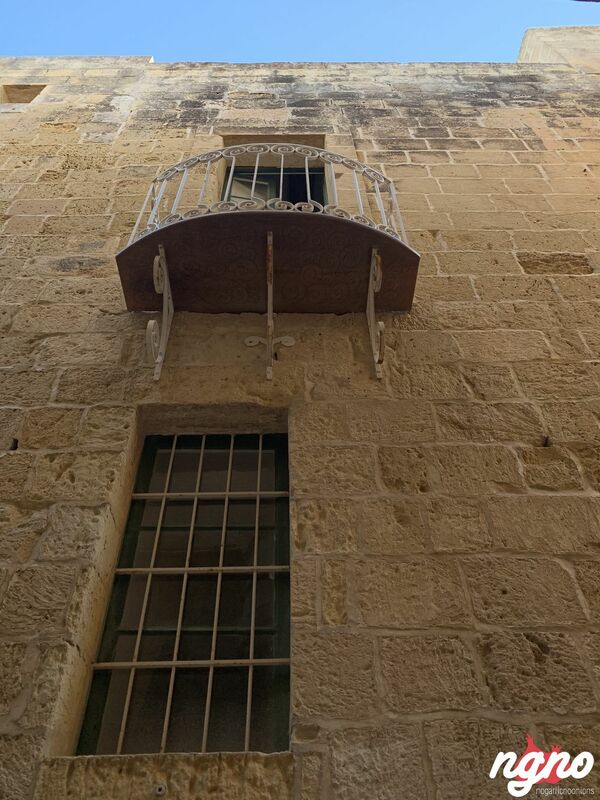 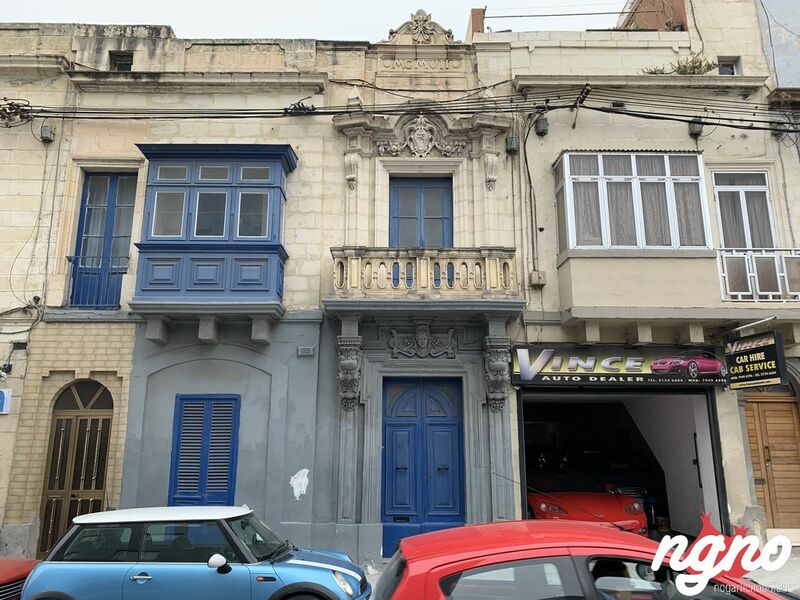 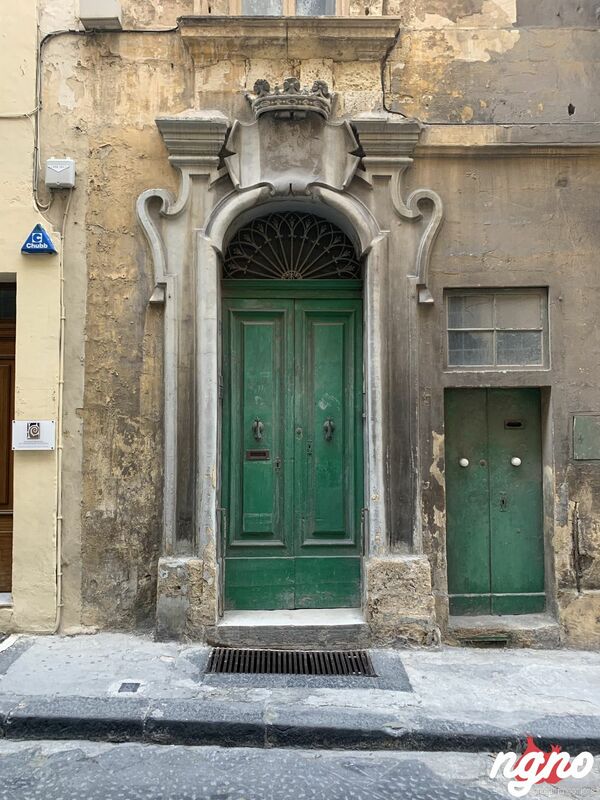 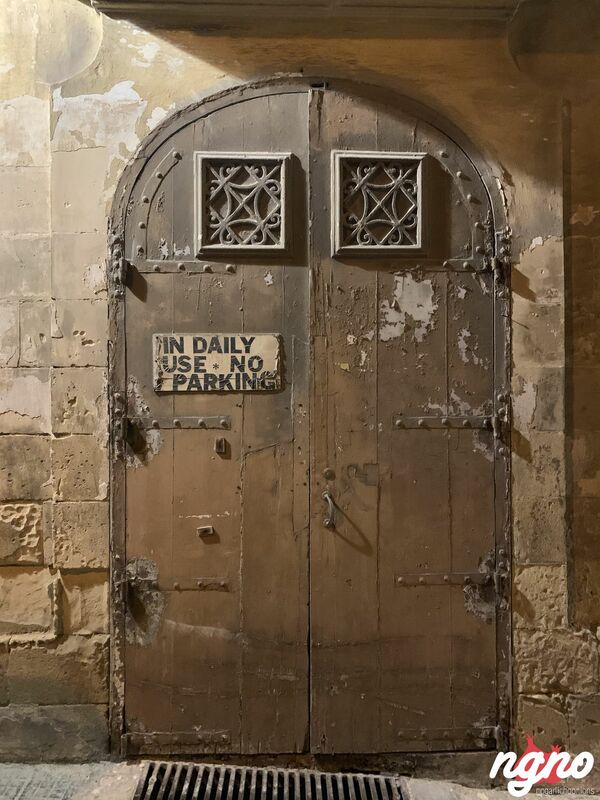 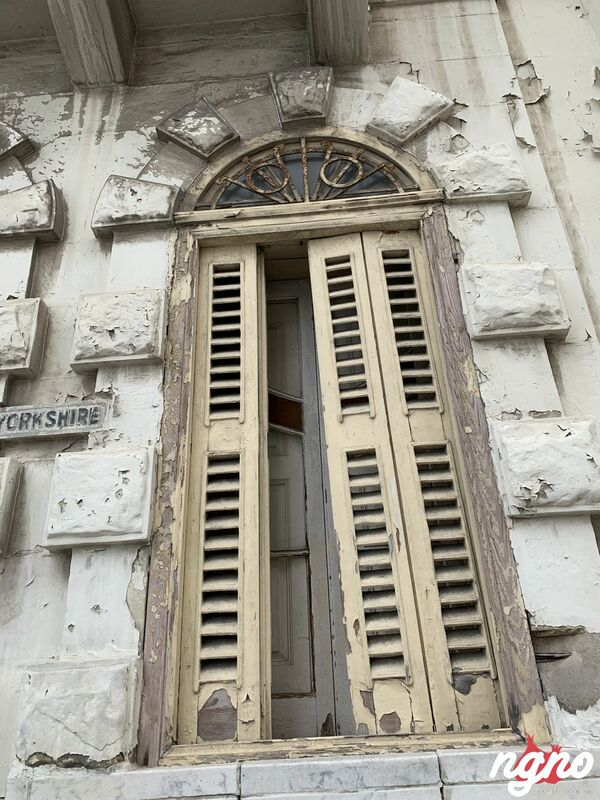 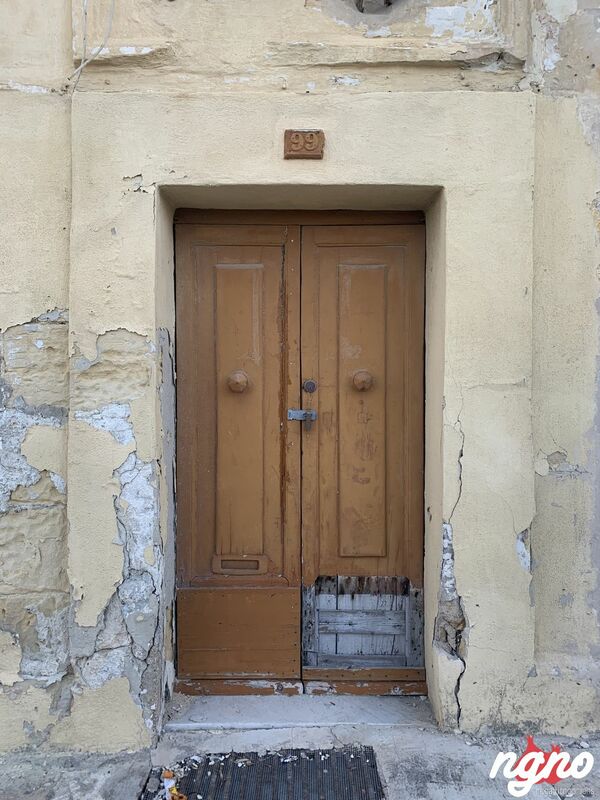 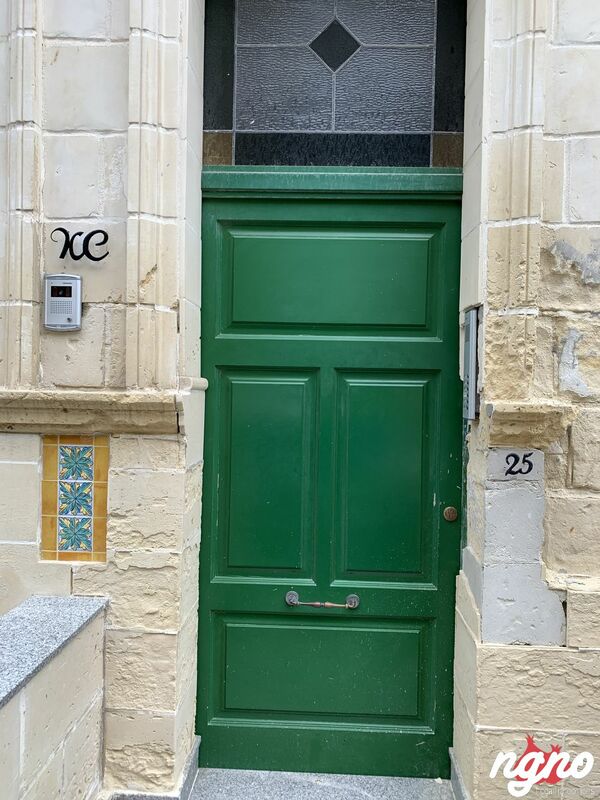 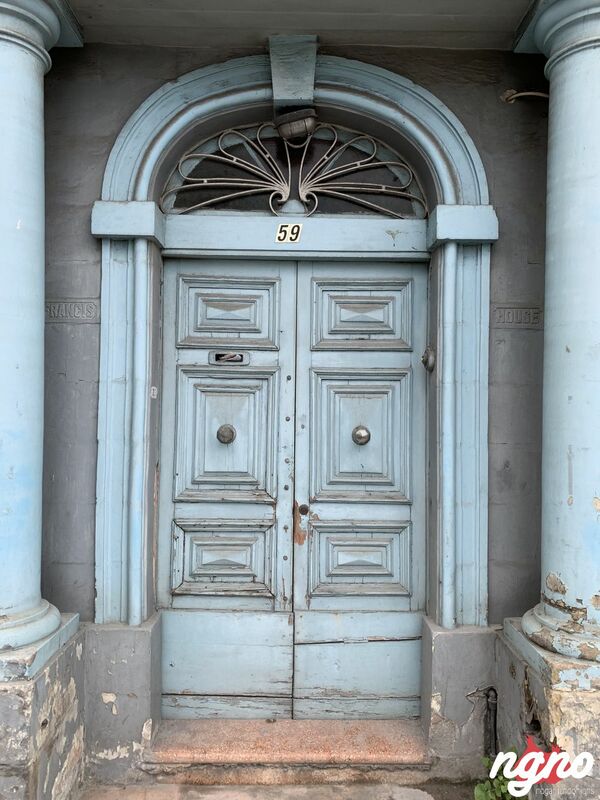 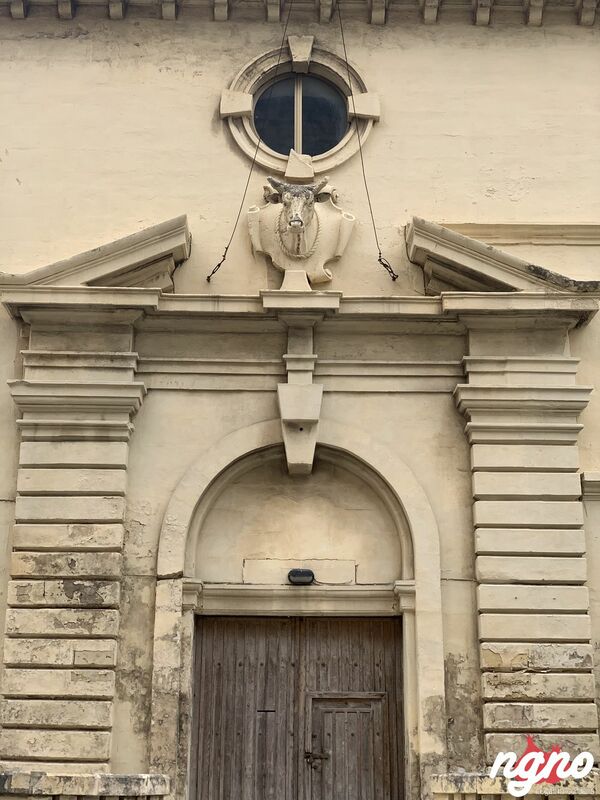 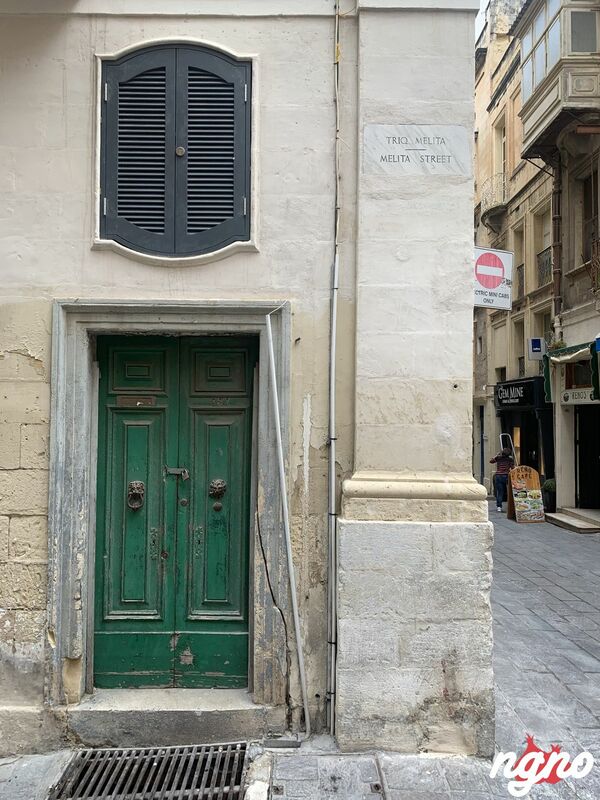 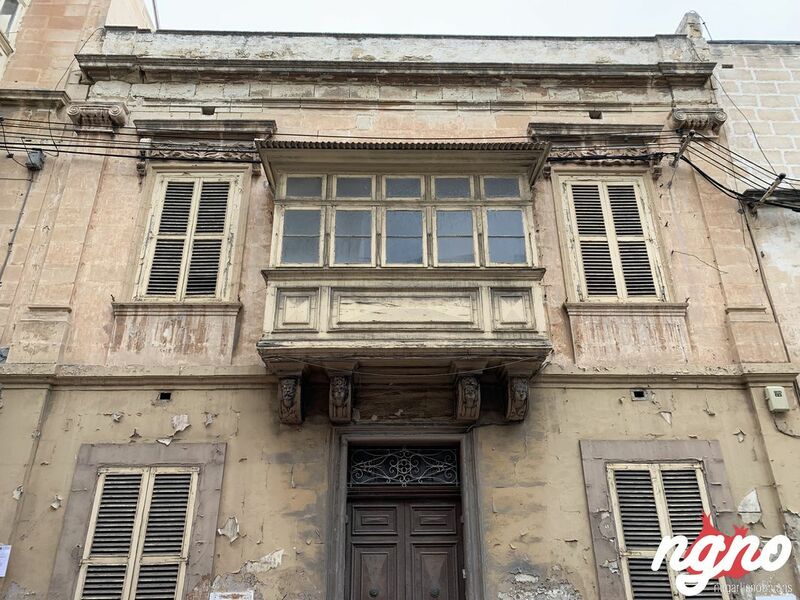 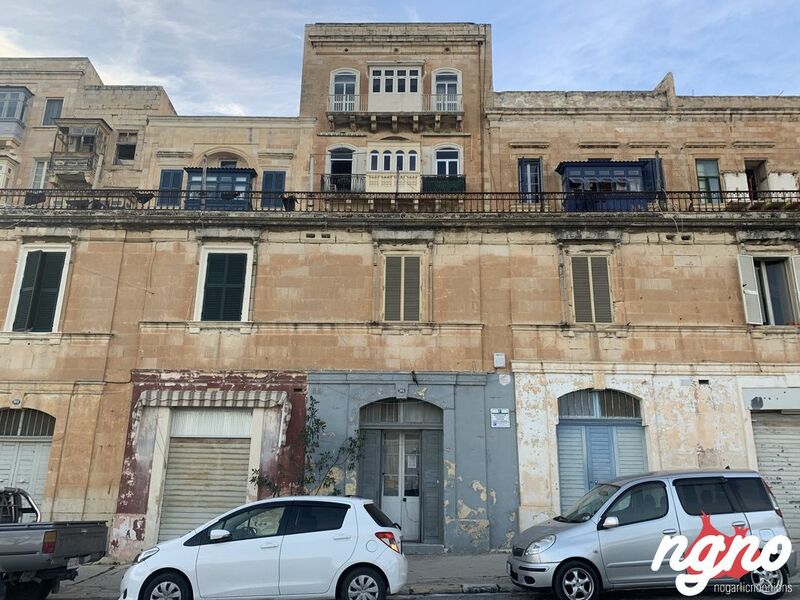 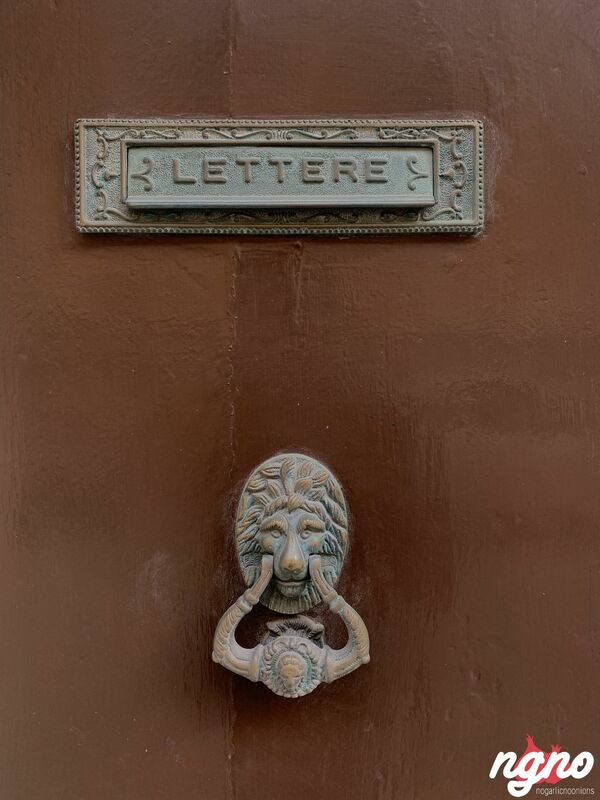 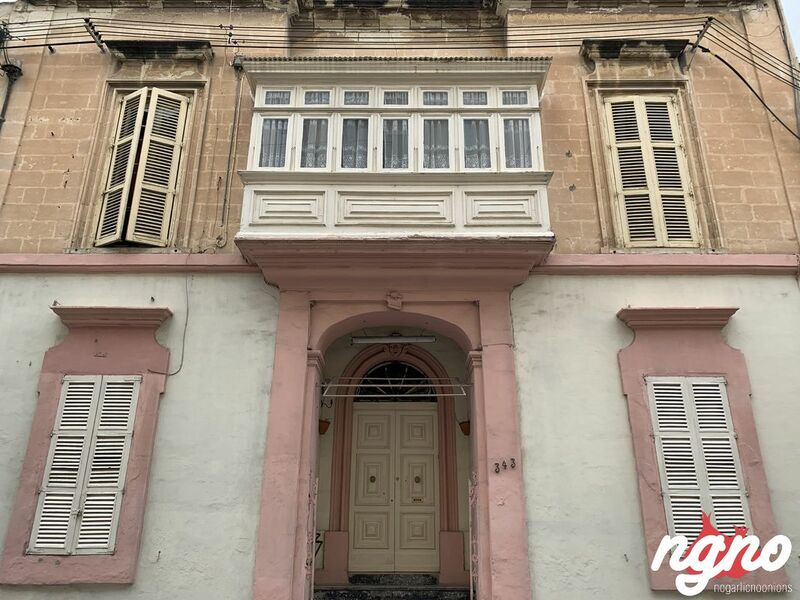 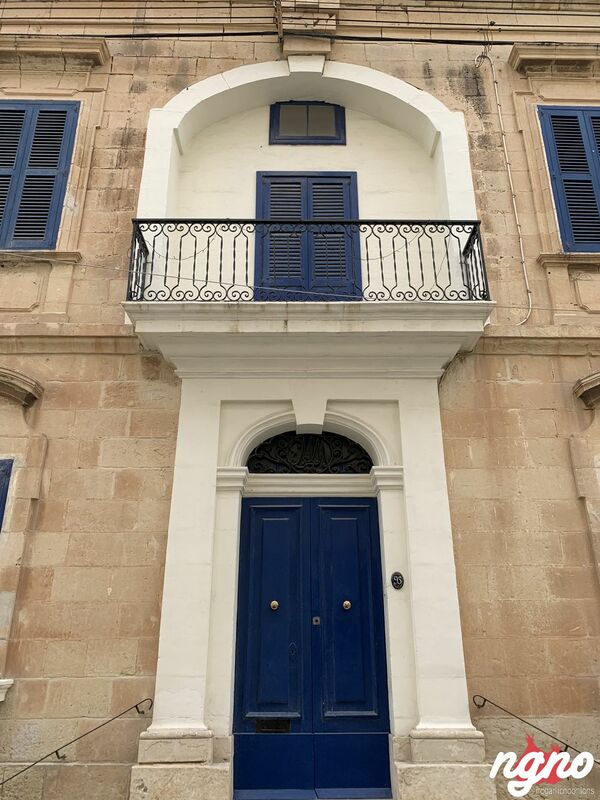 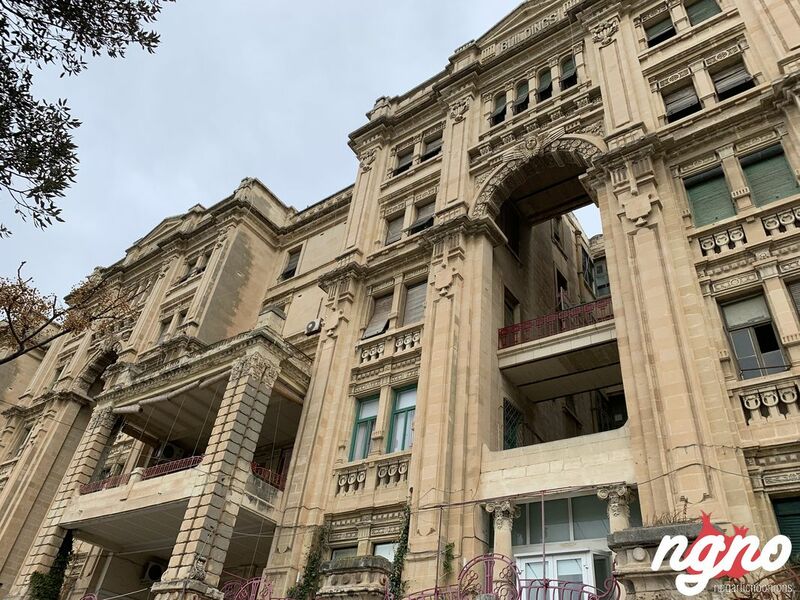 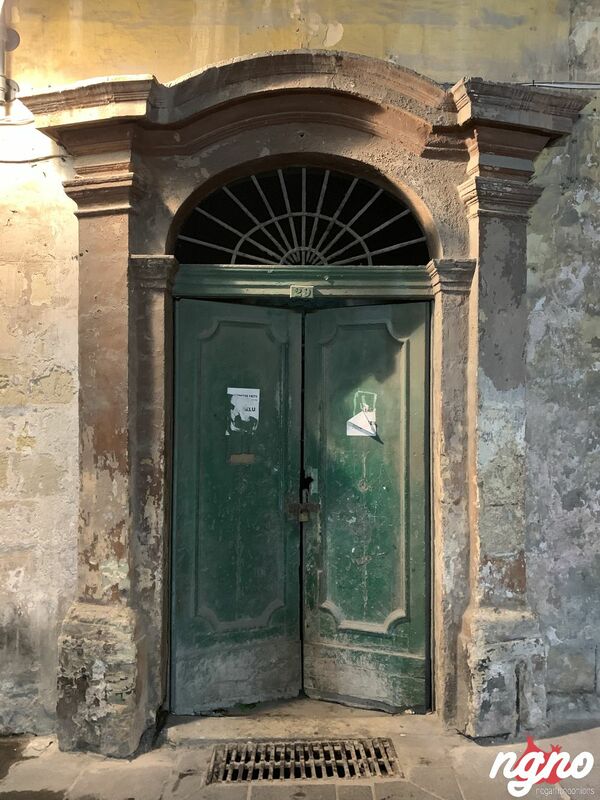 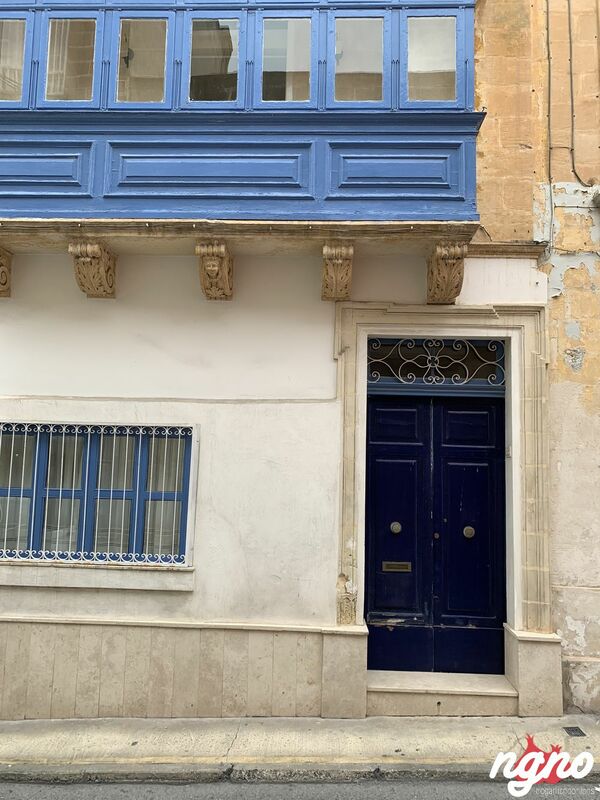 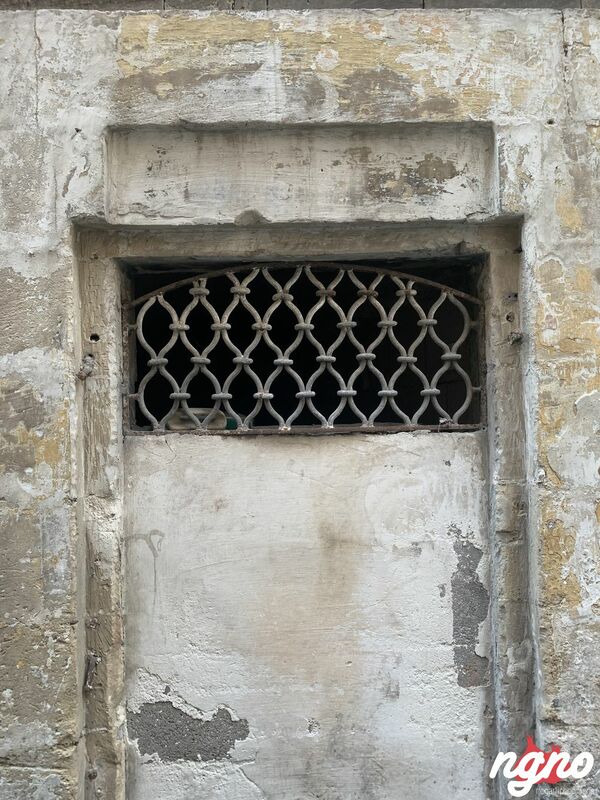 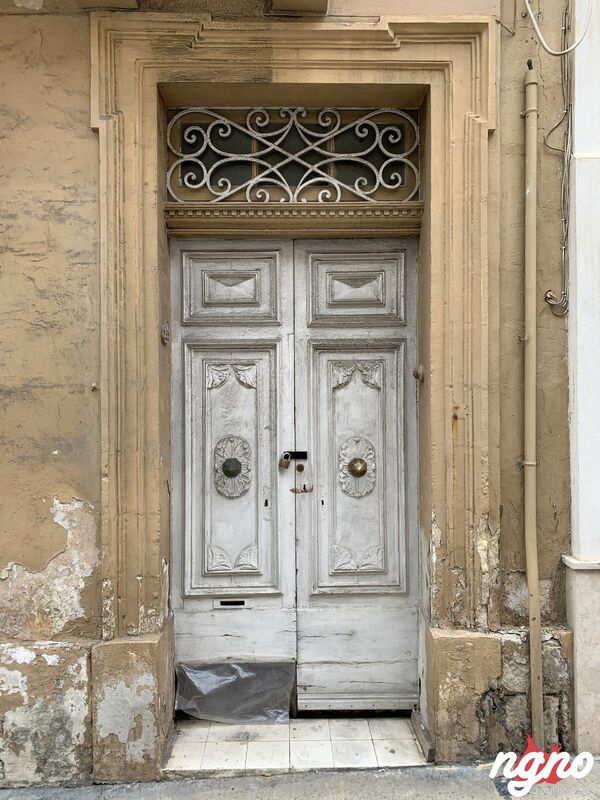 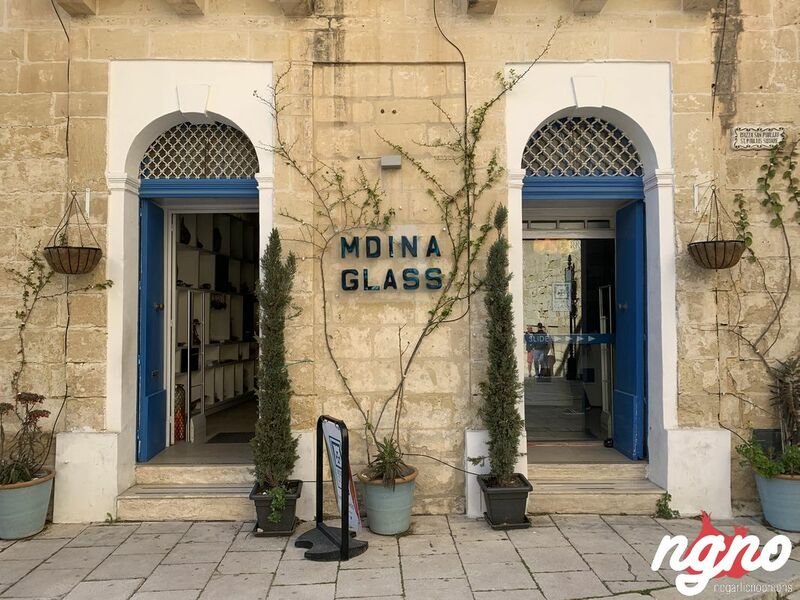 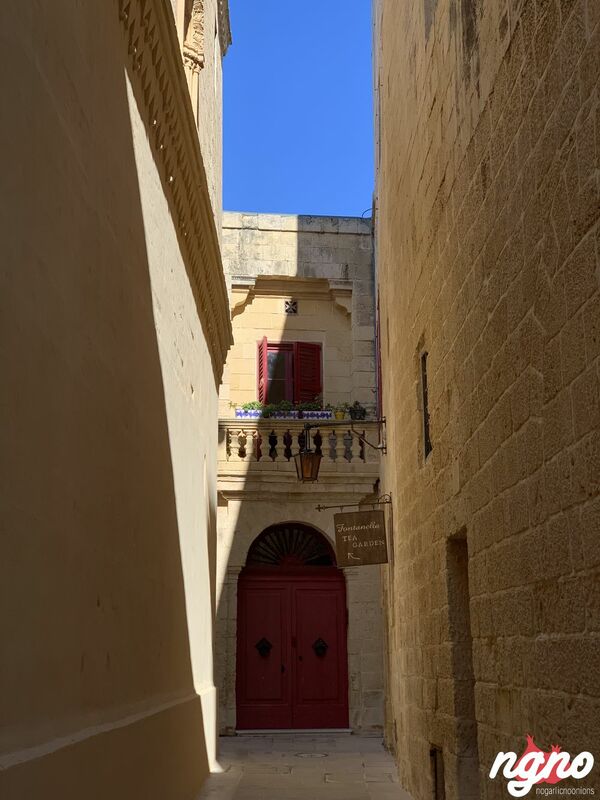 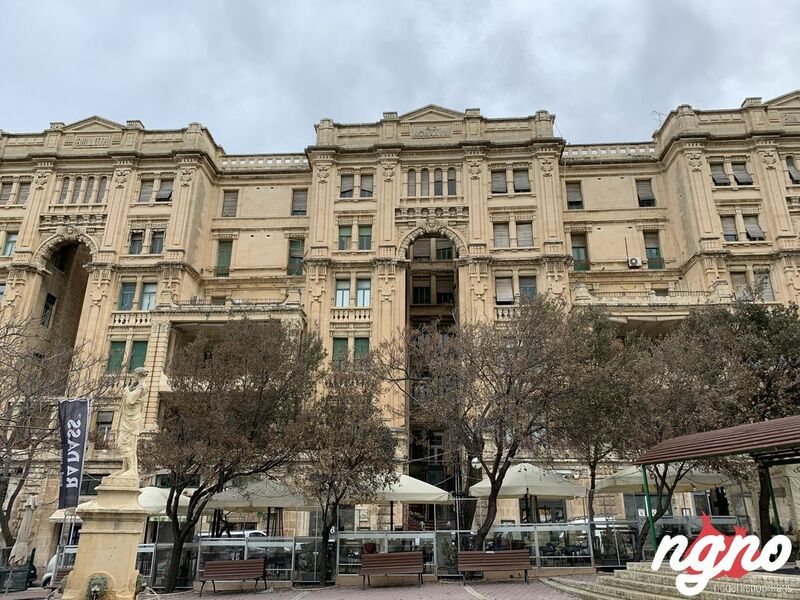 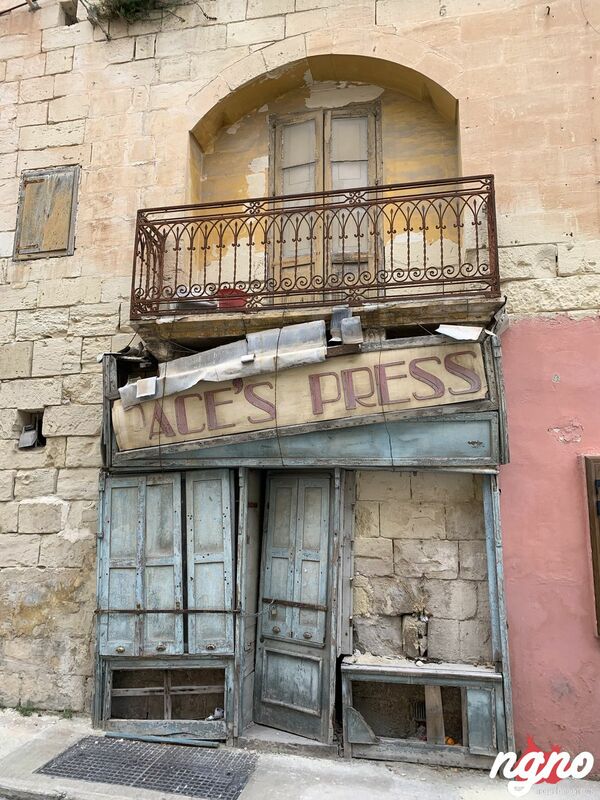 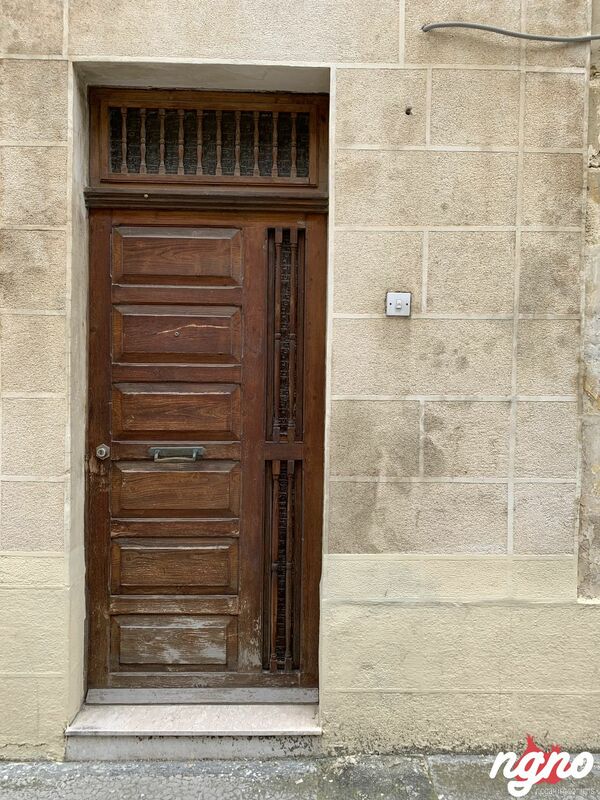 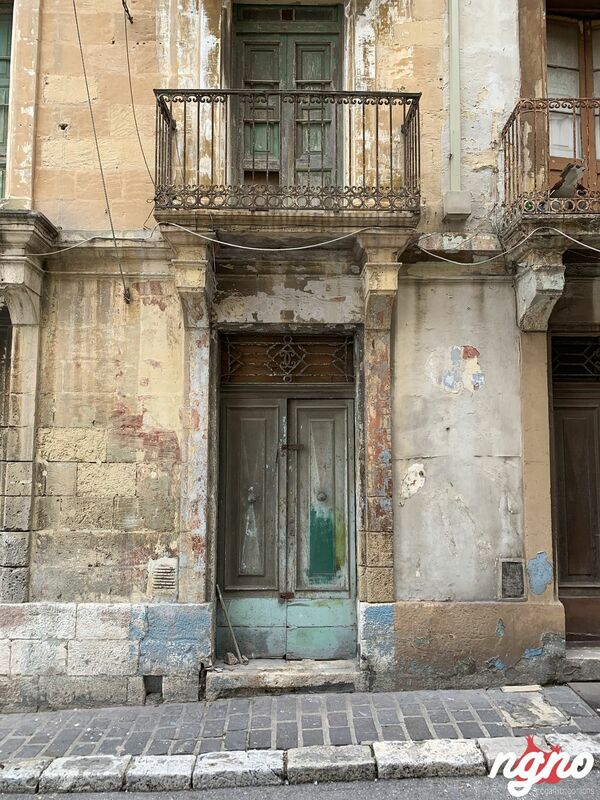 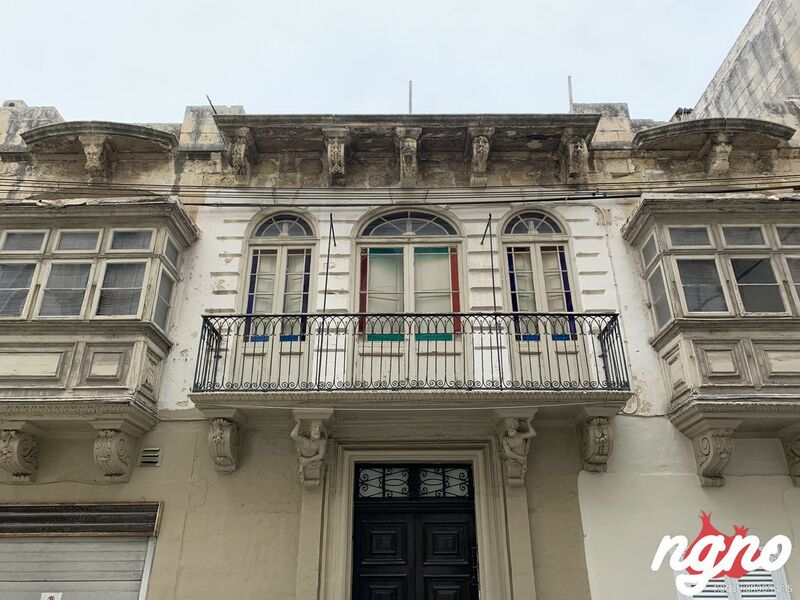 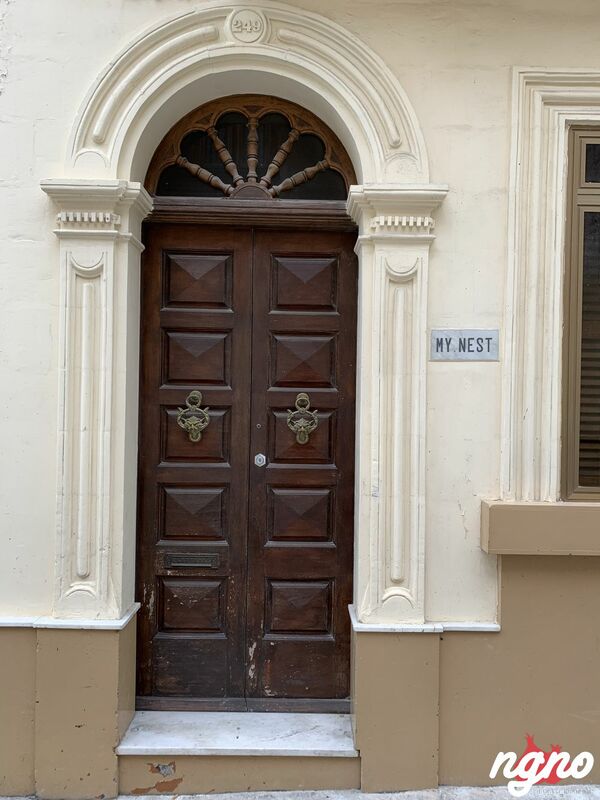 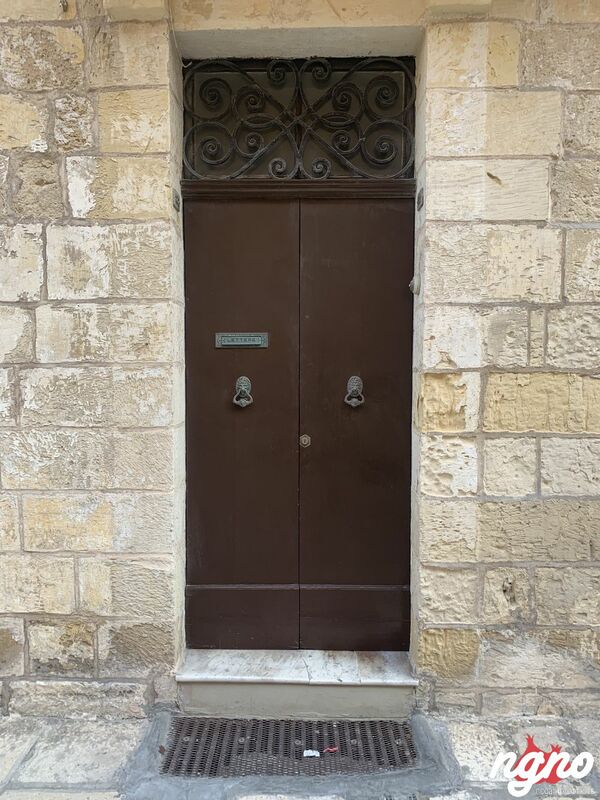 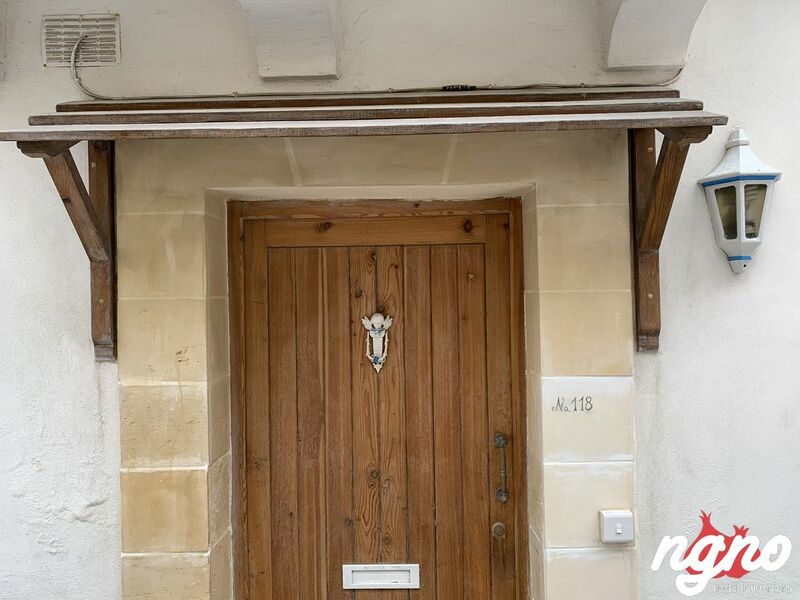 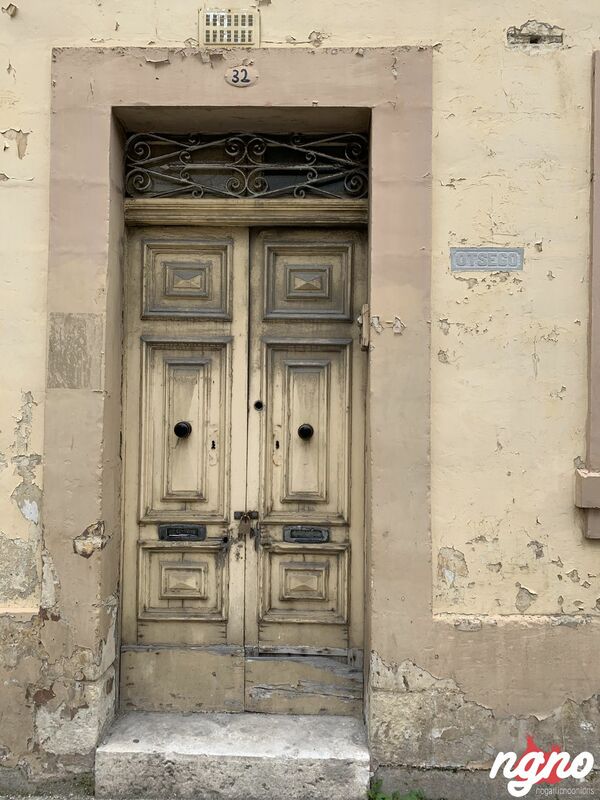 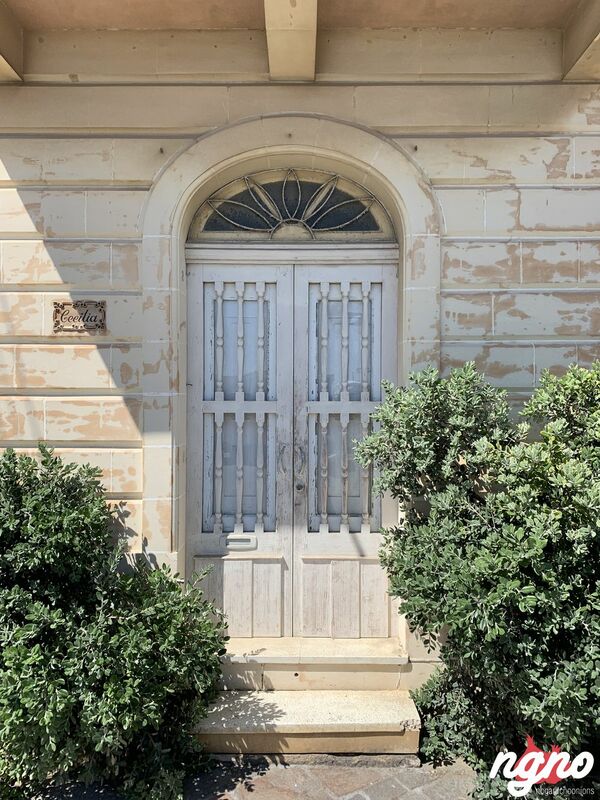 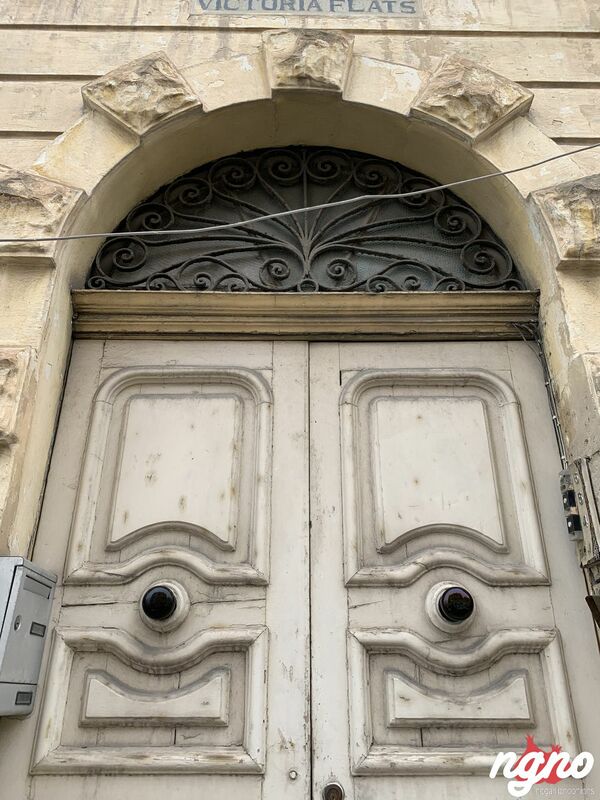 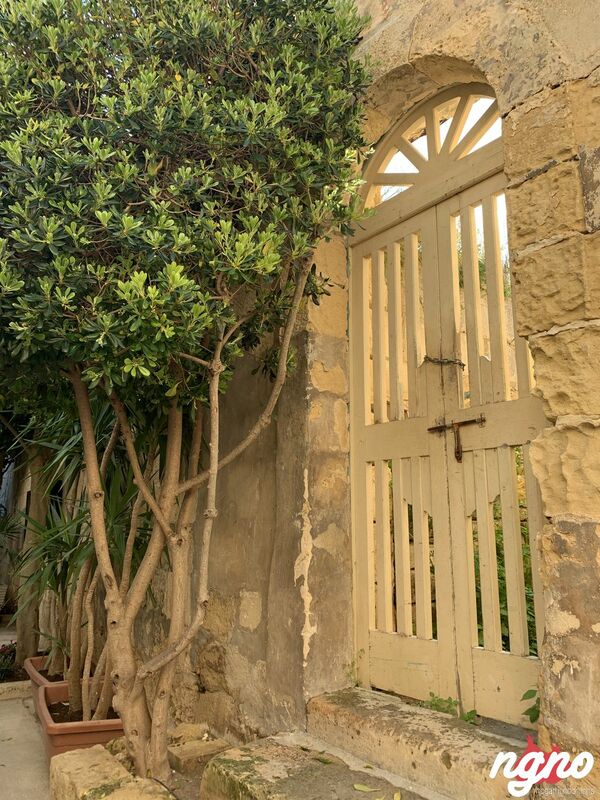 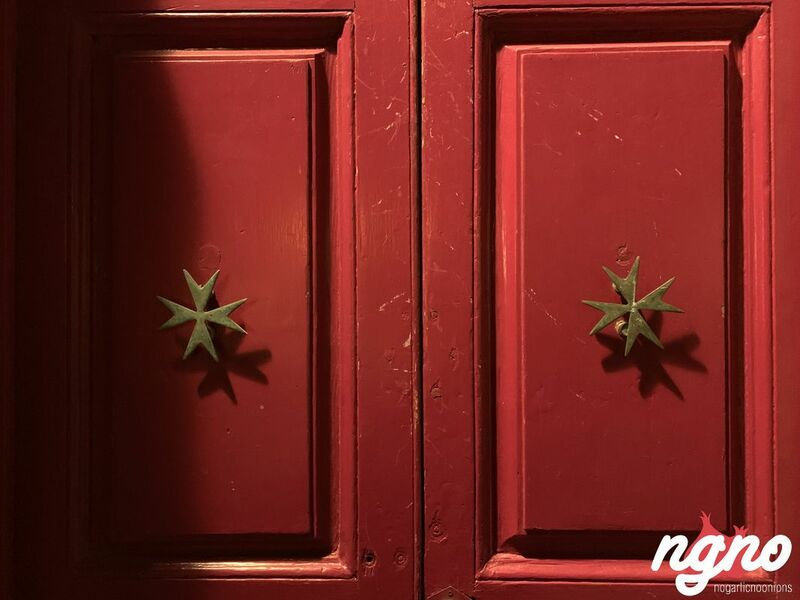 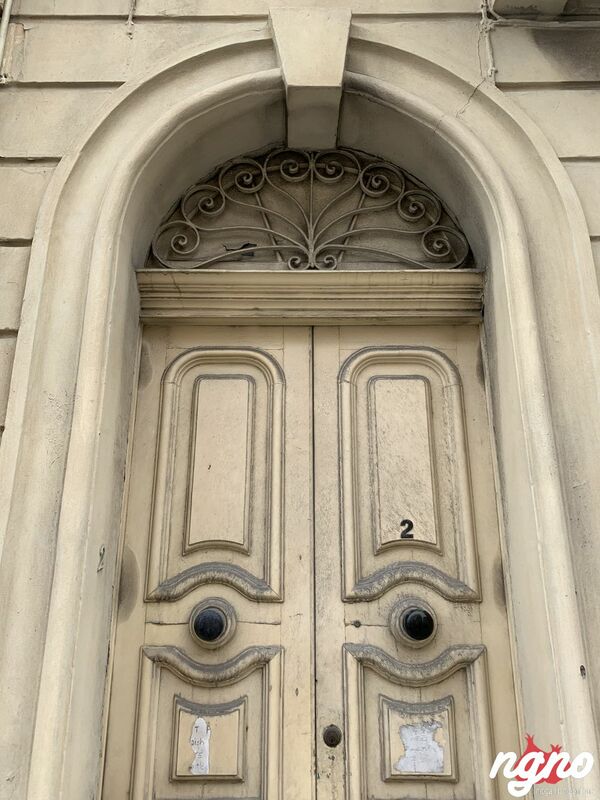 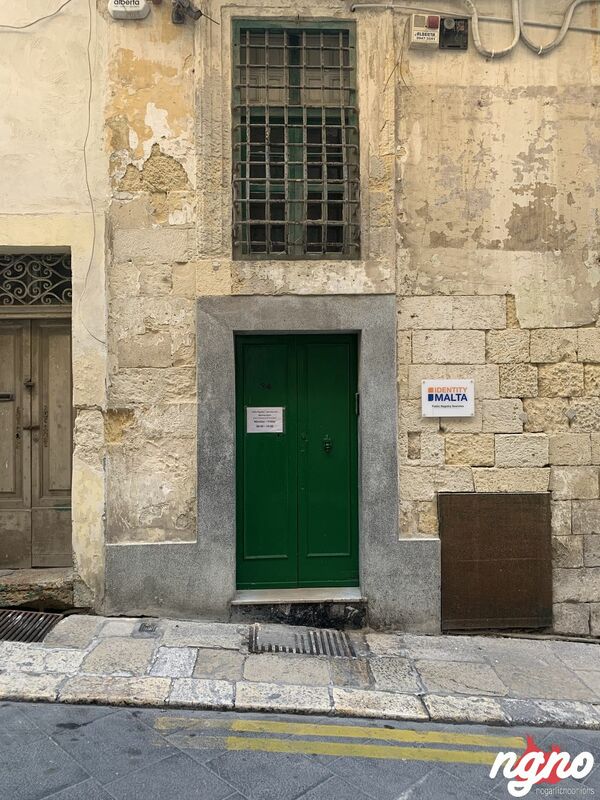 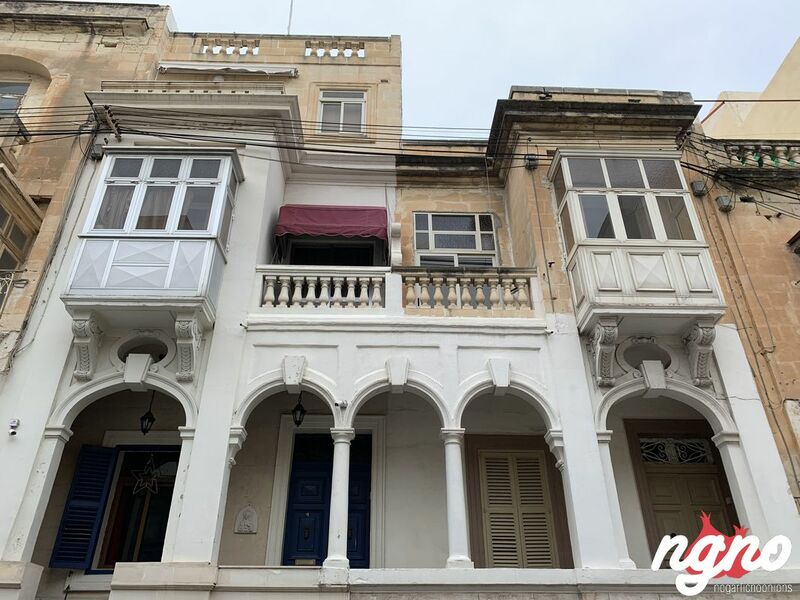 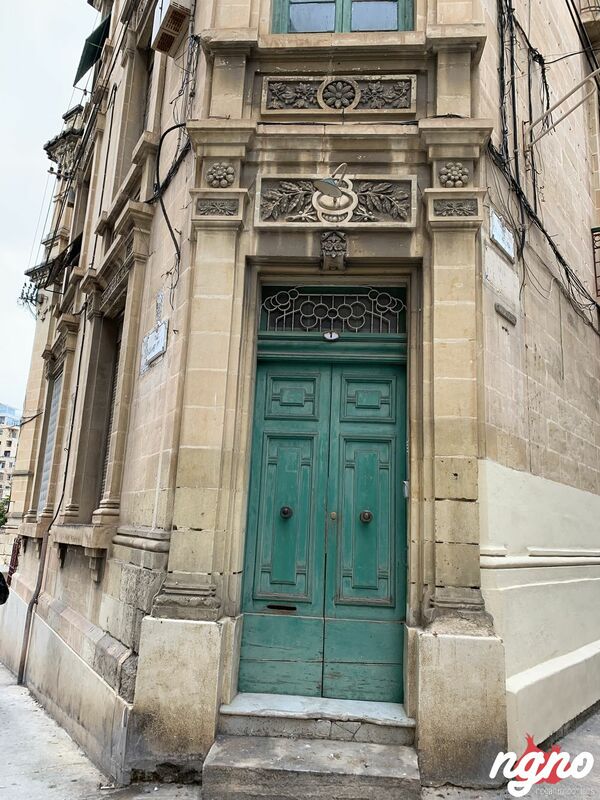 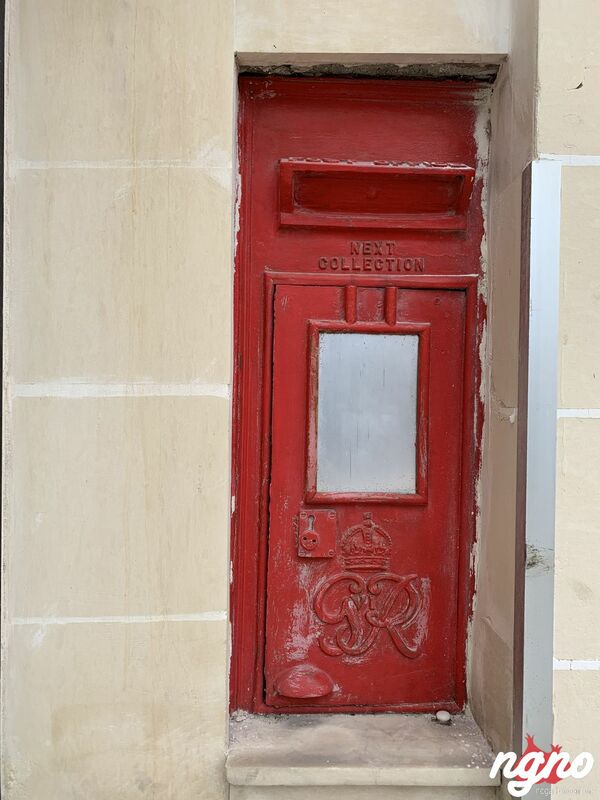 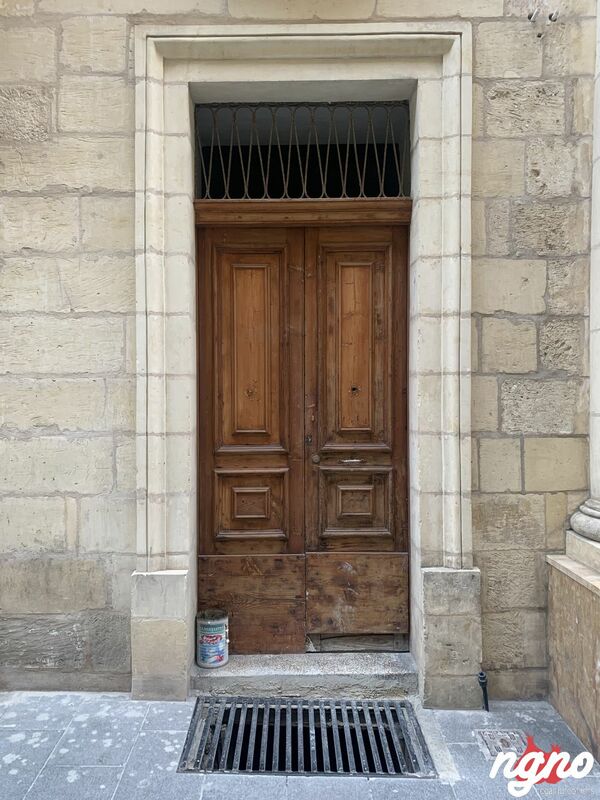 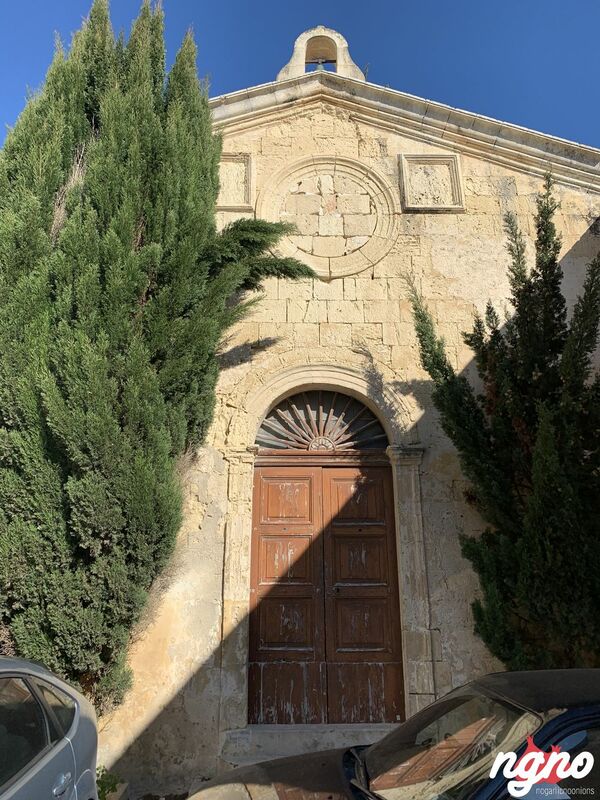 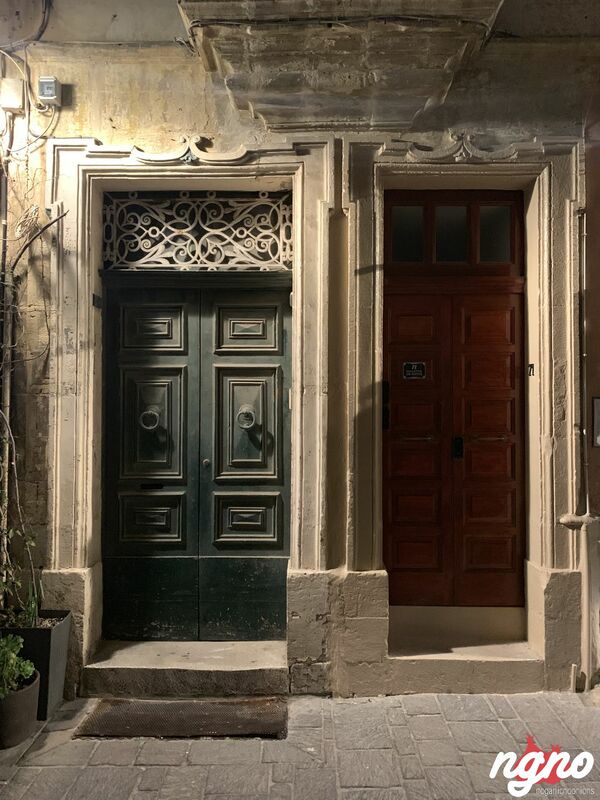 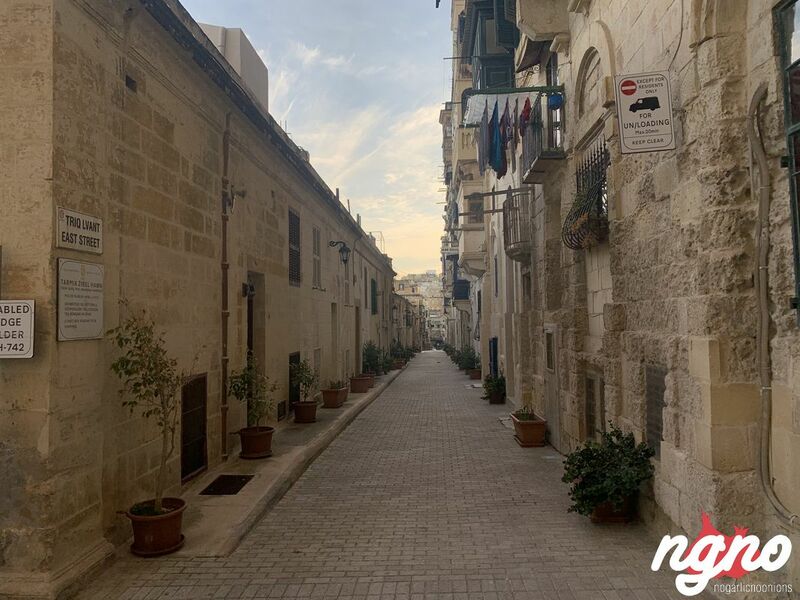 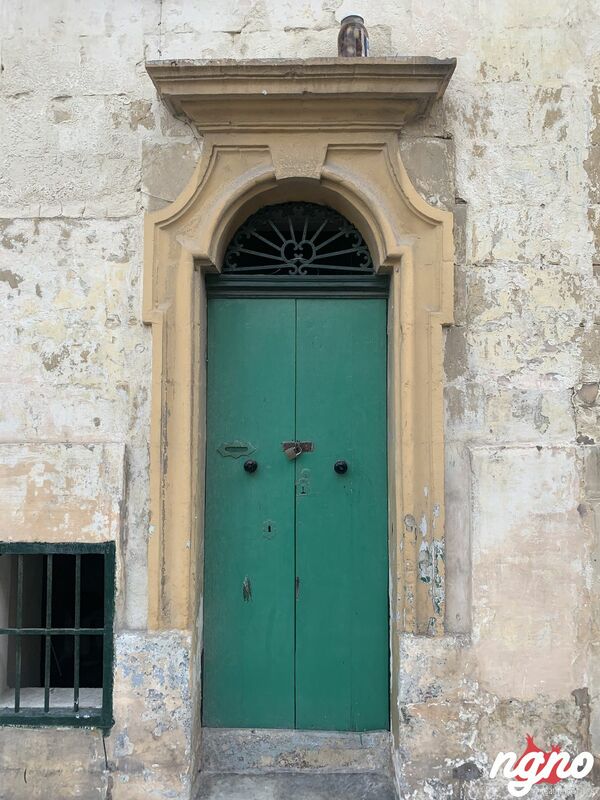 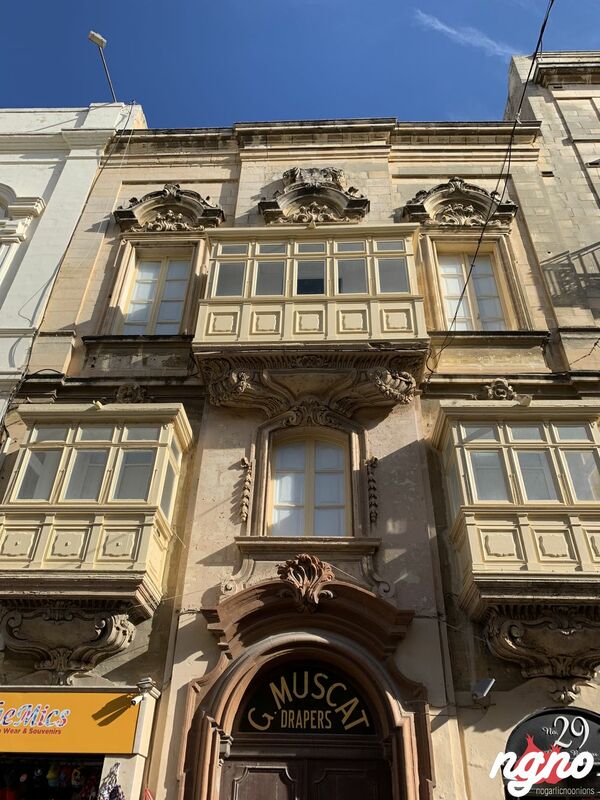 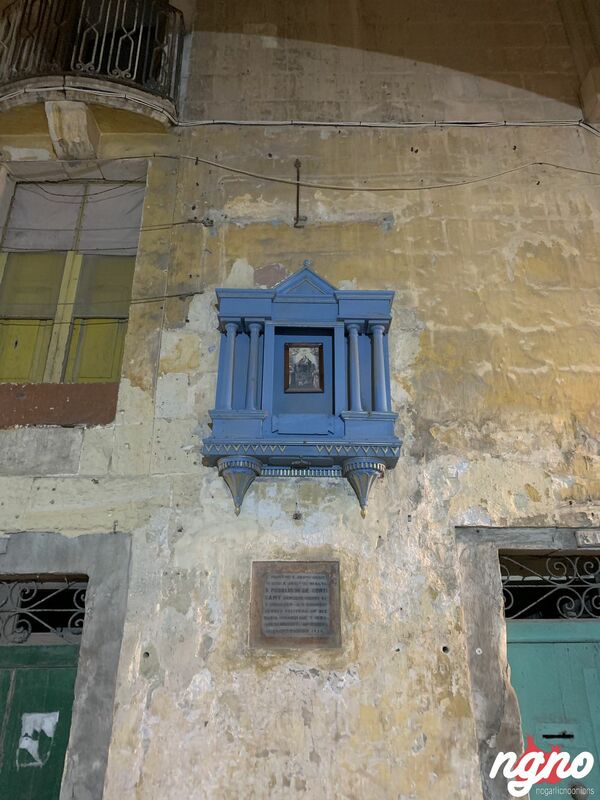 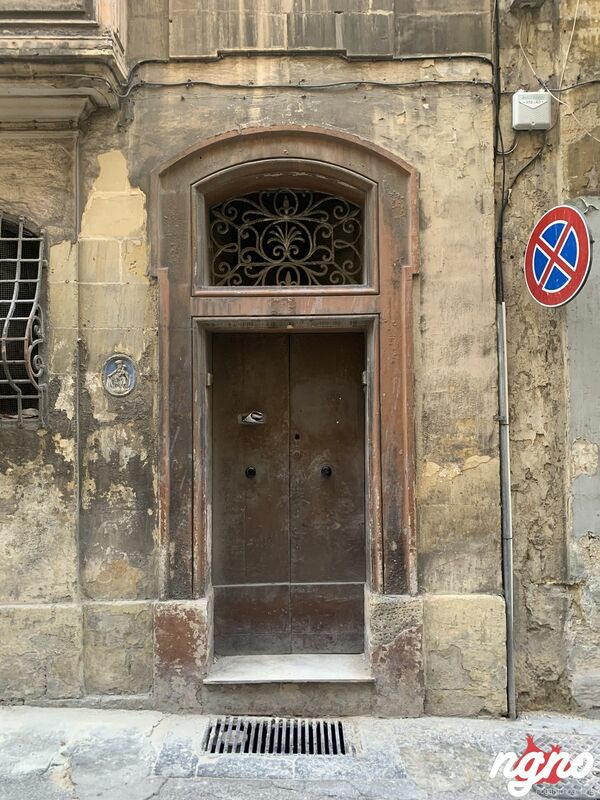 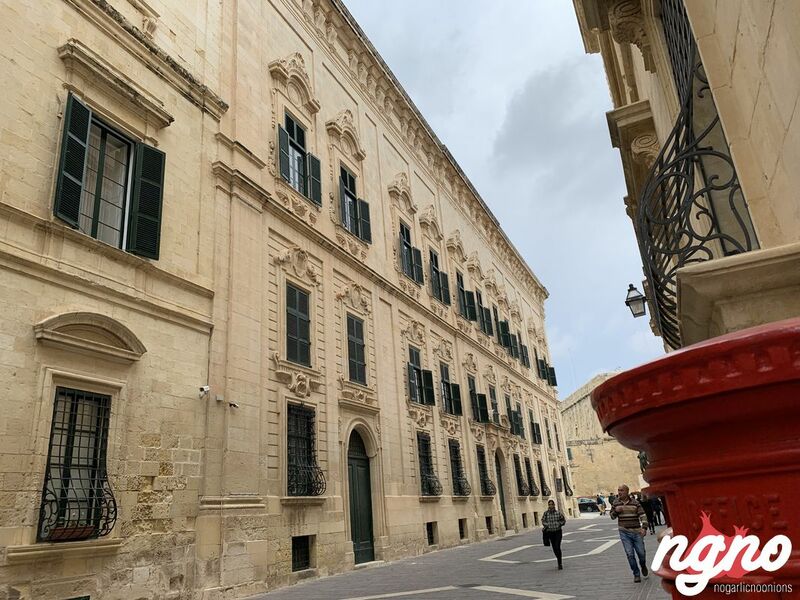 I fell in love... the more I walked, the more I wanted to take photos and continue my explorations around Malta's streets to discover more doors. 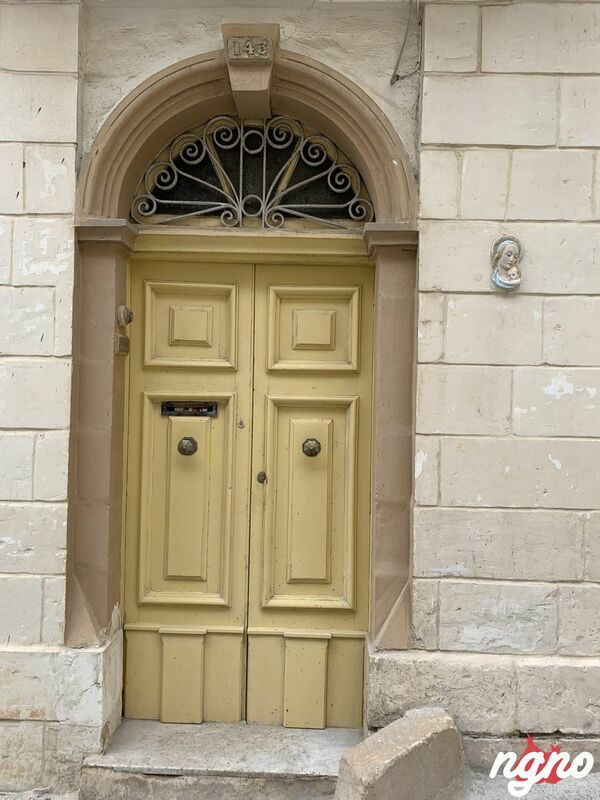 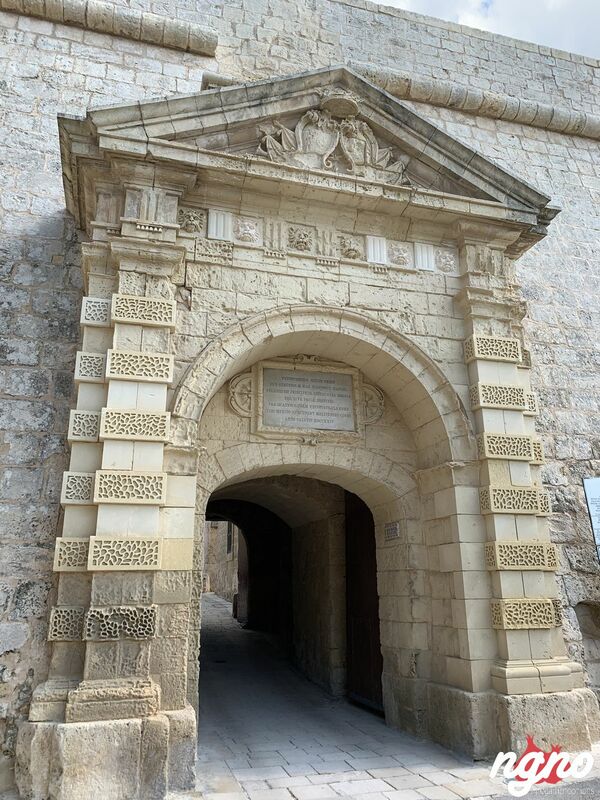 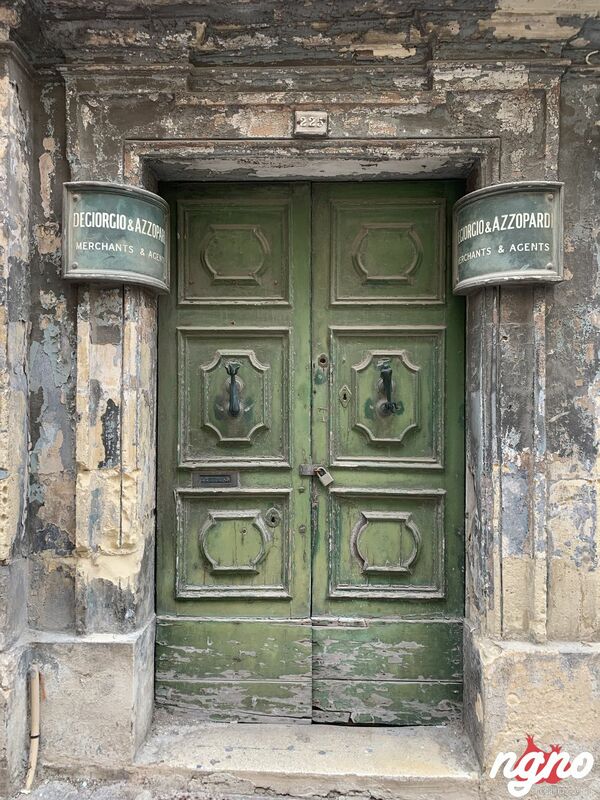 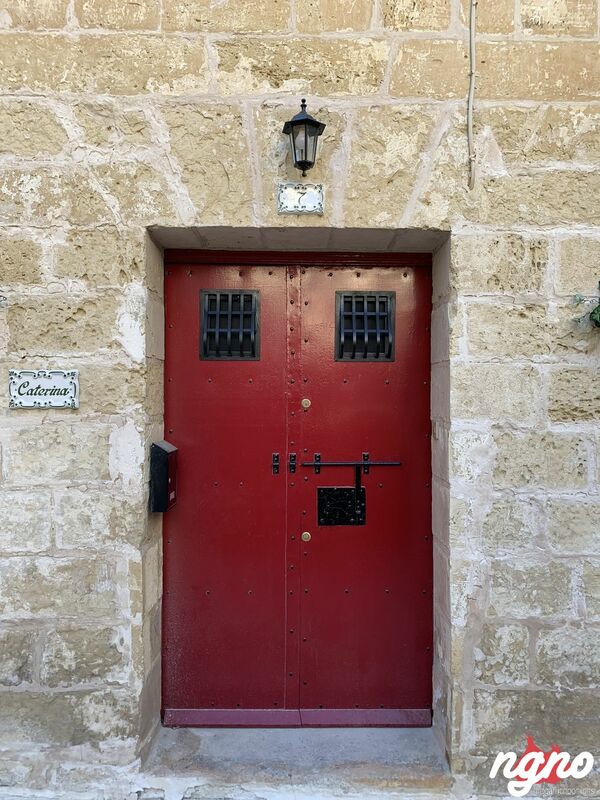 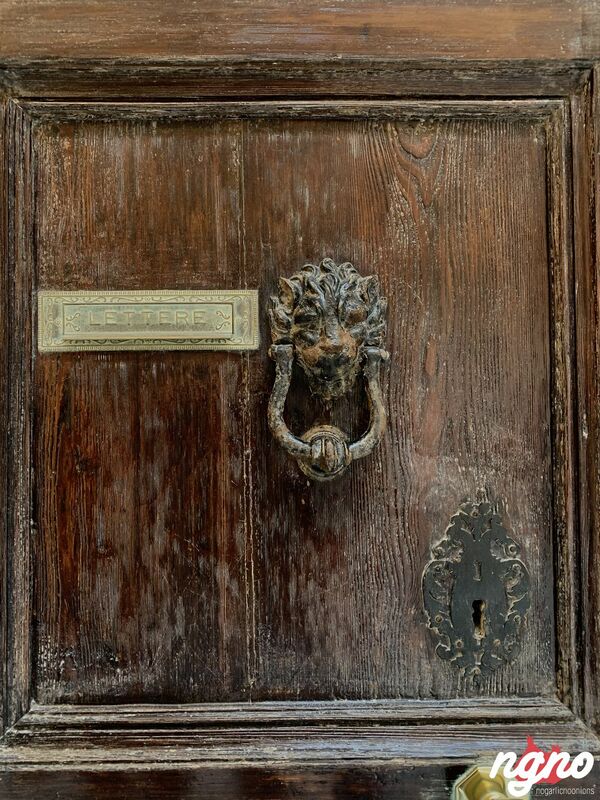 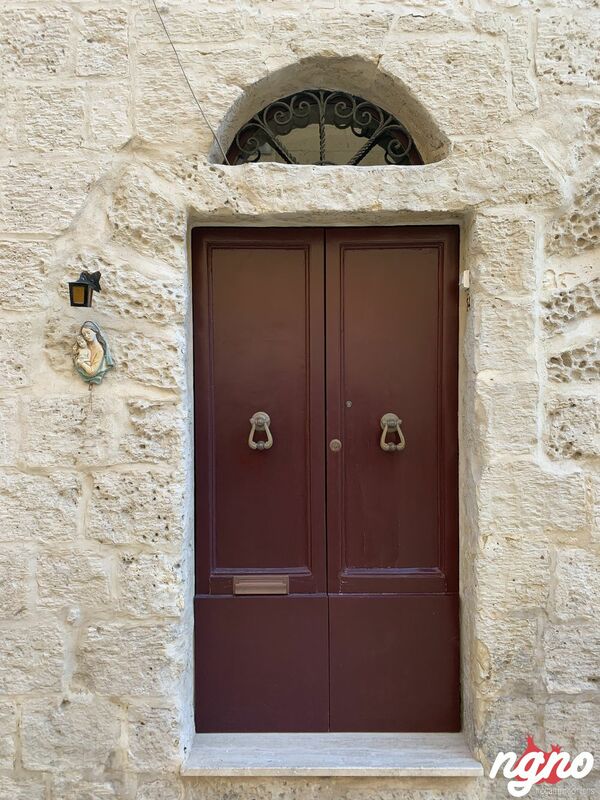 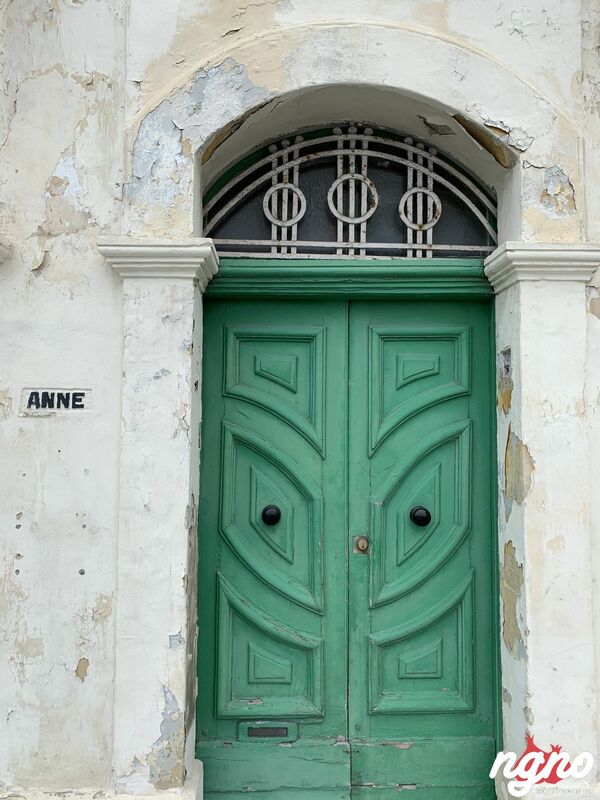 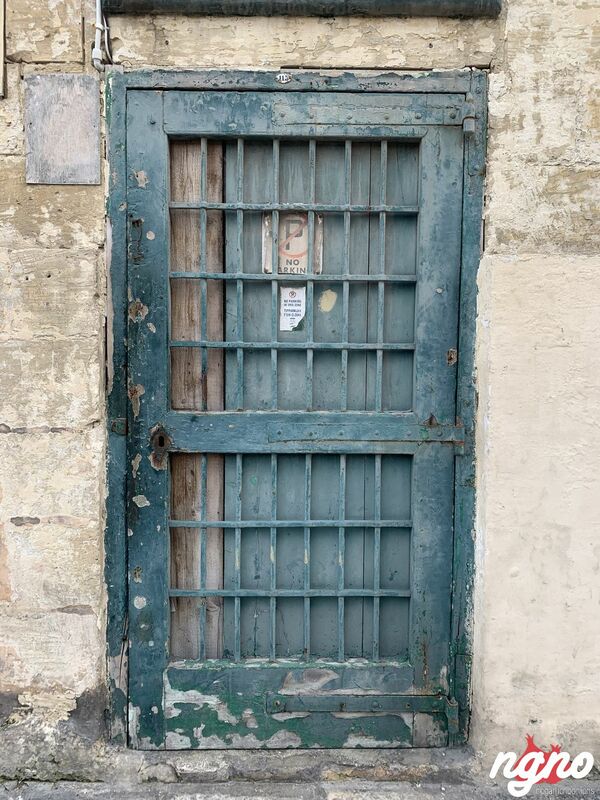 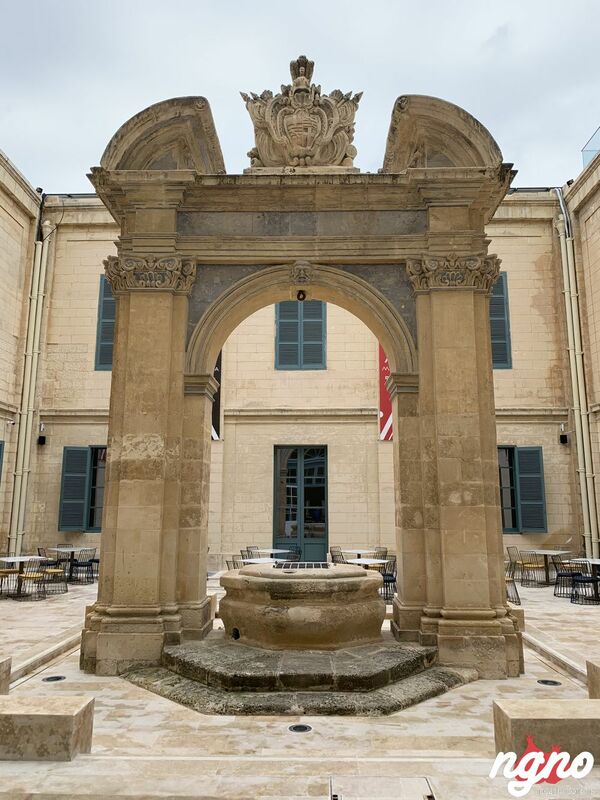 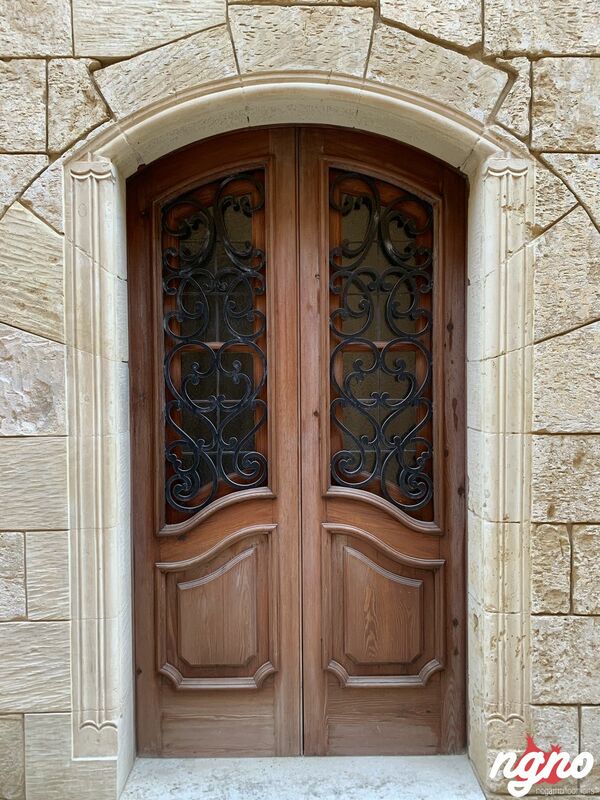 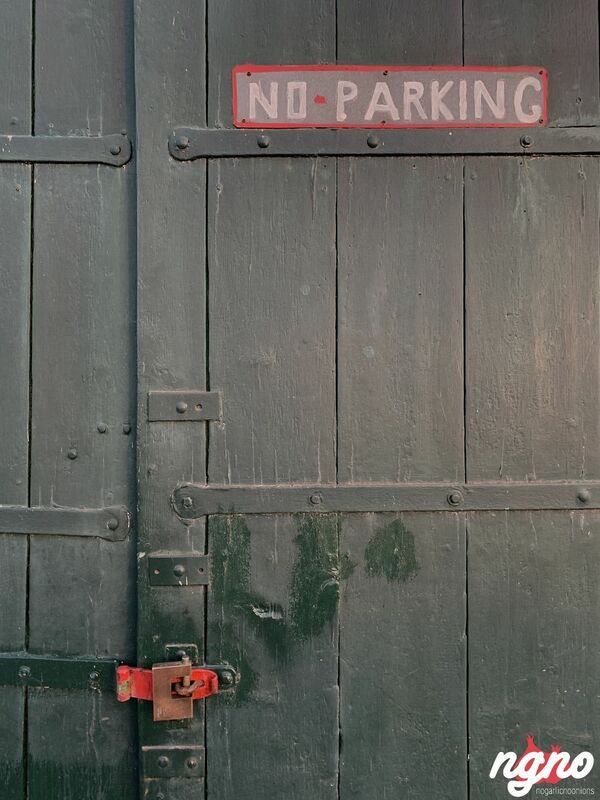 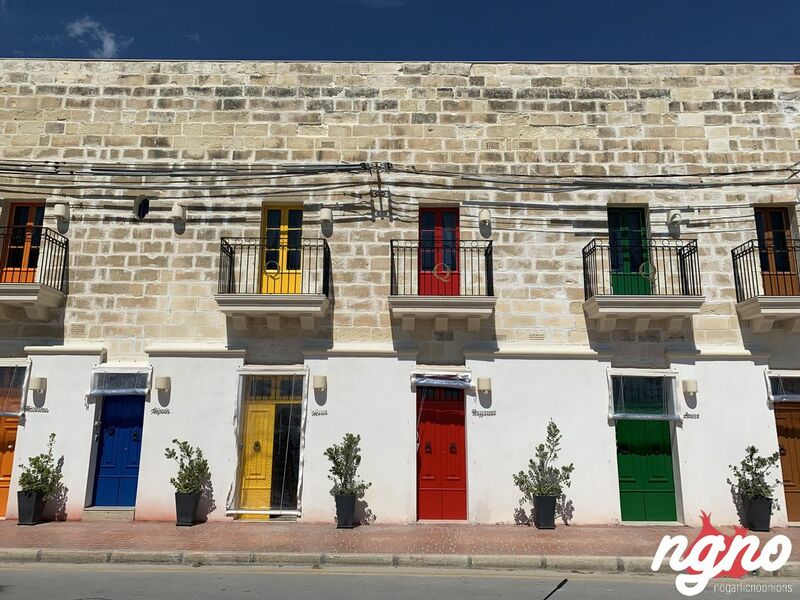 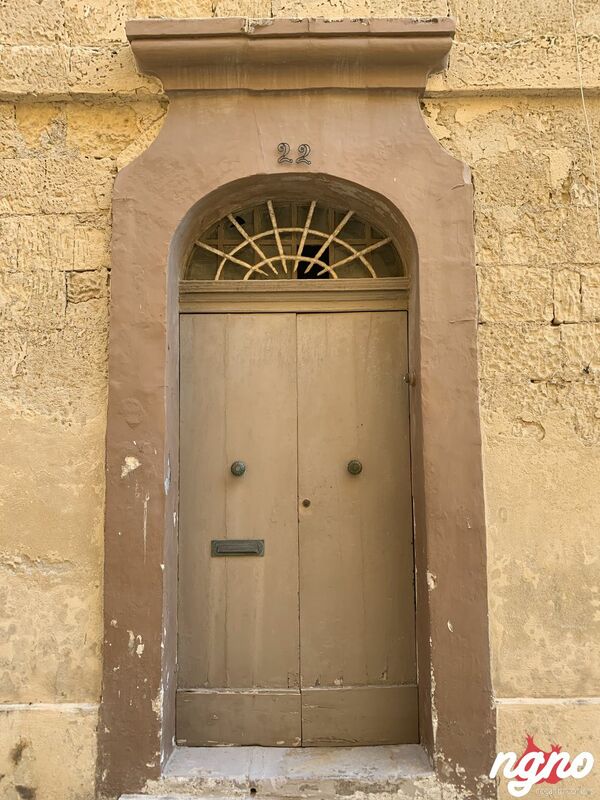 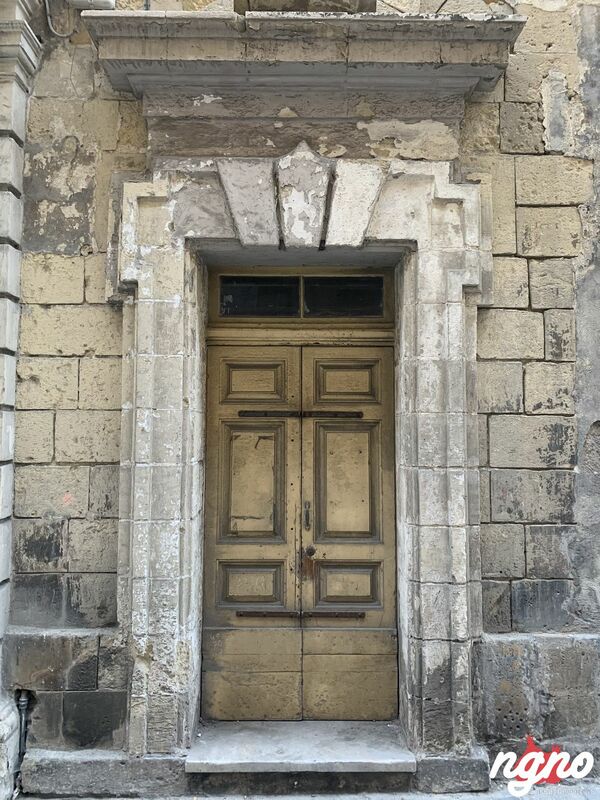 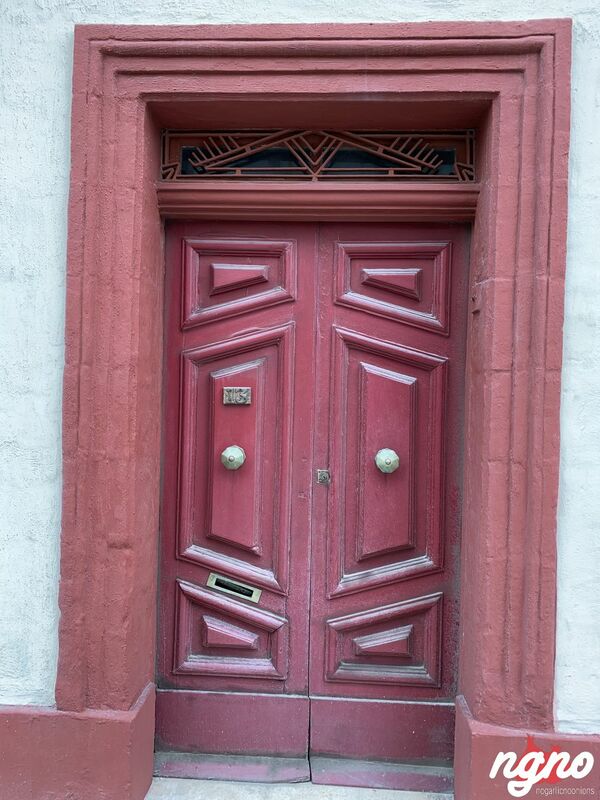 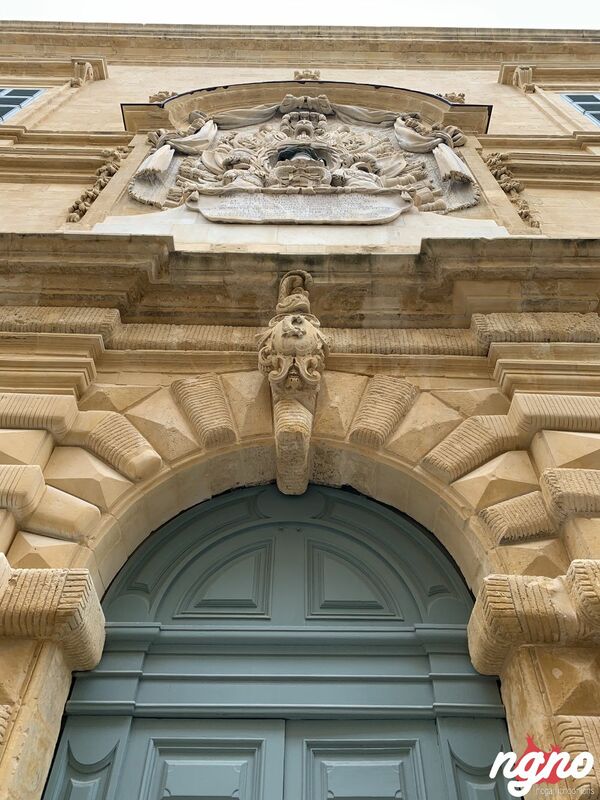 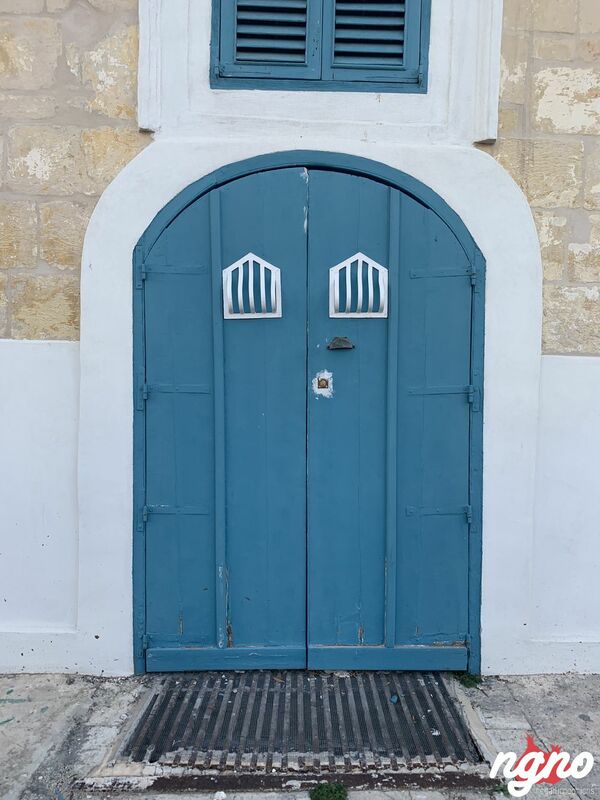 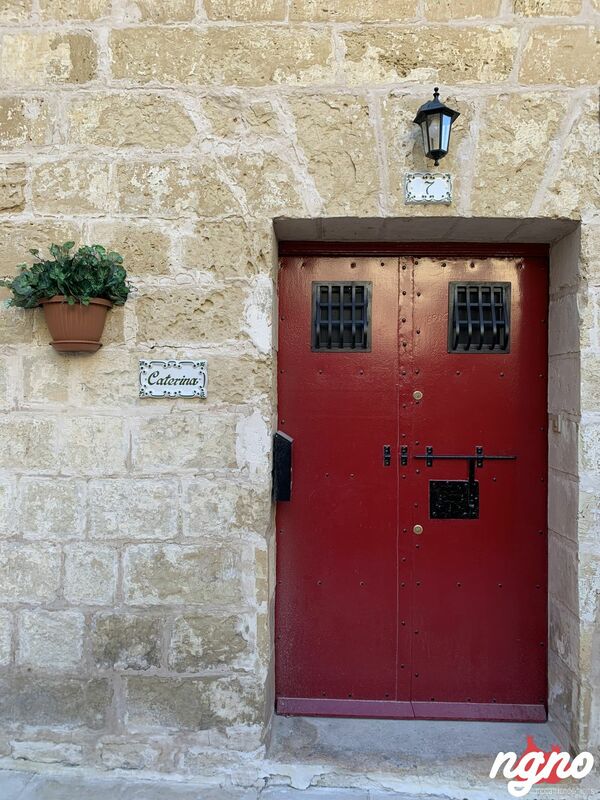 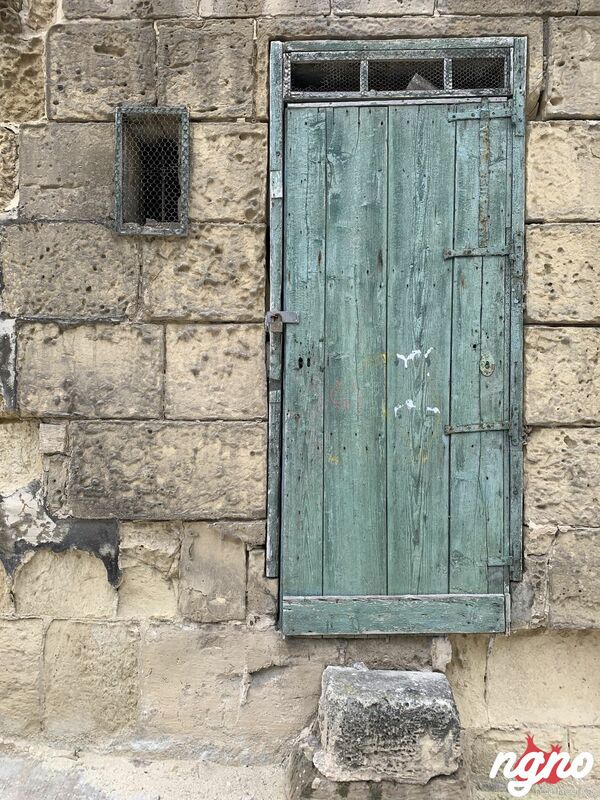 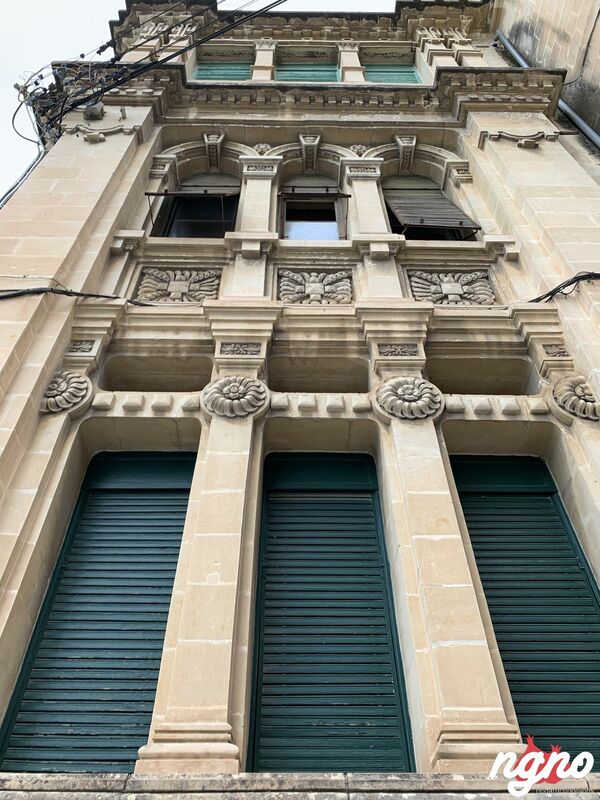 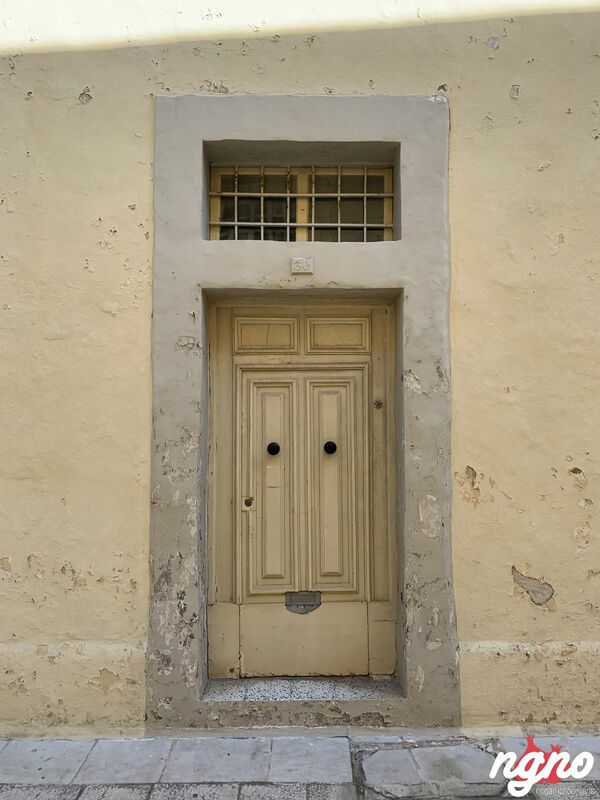 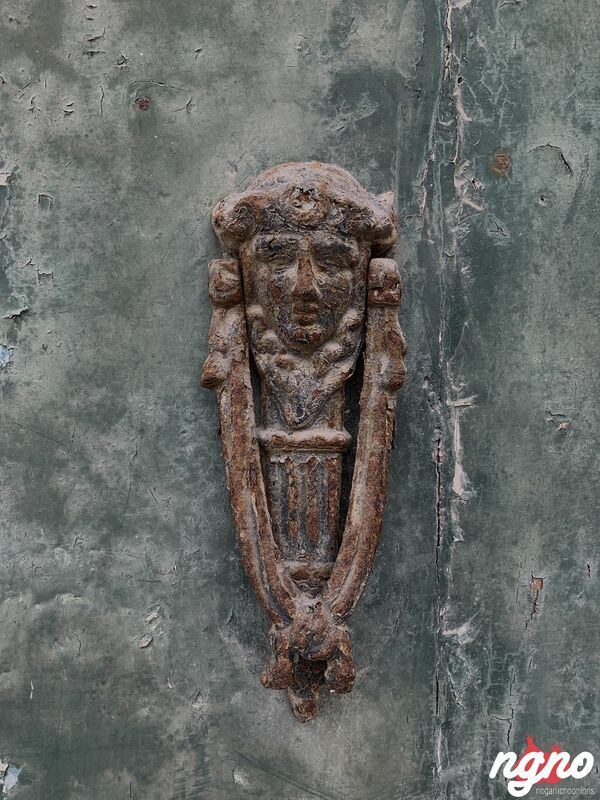 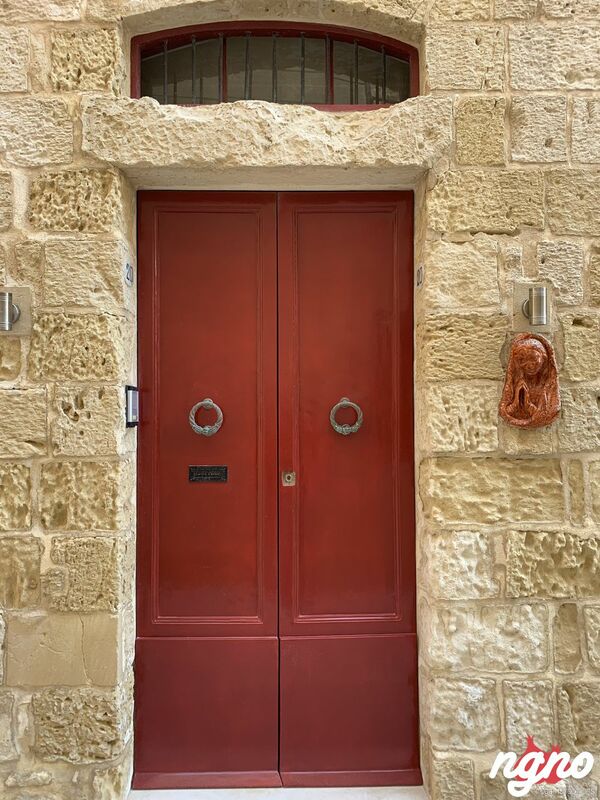 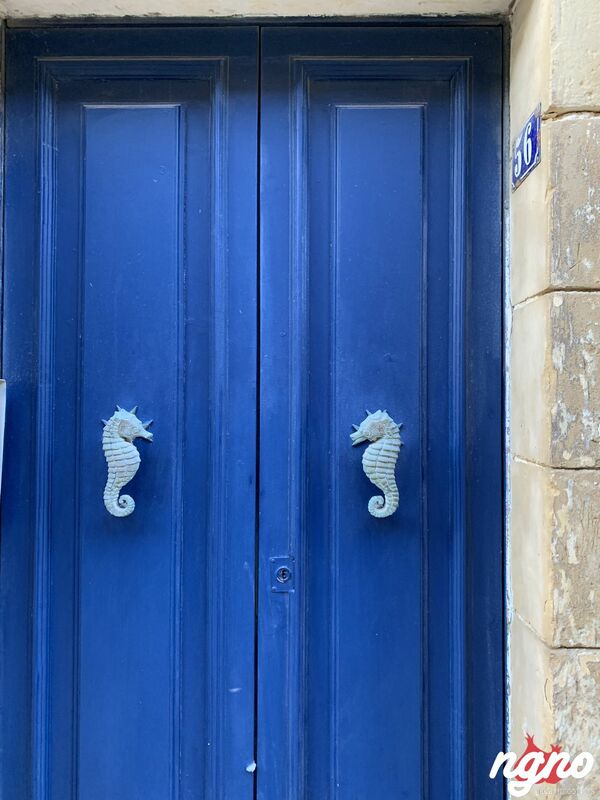 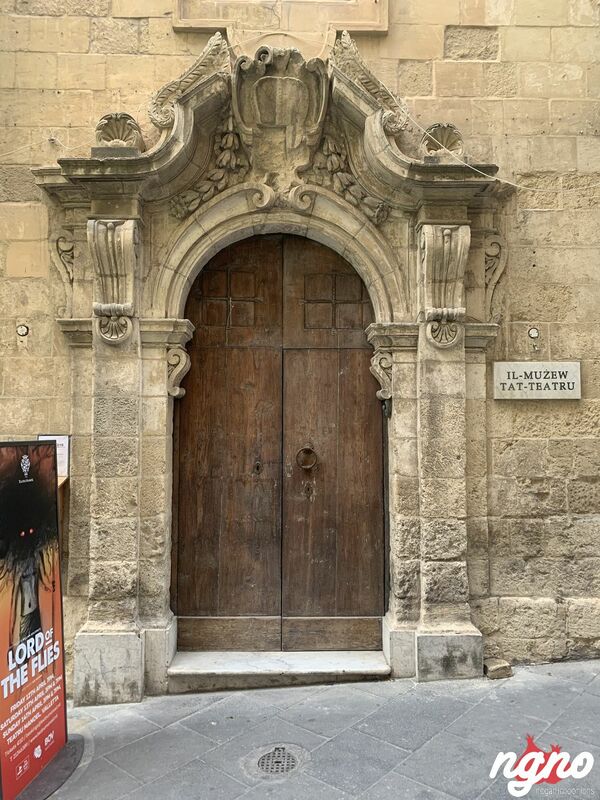 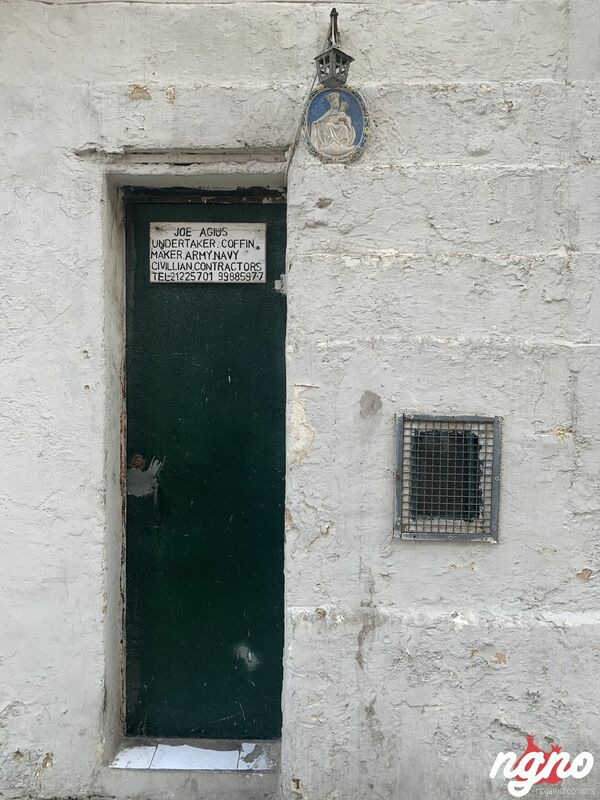 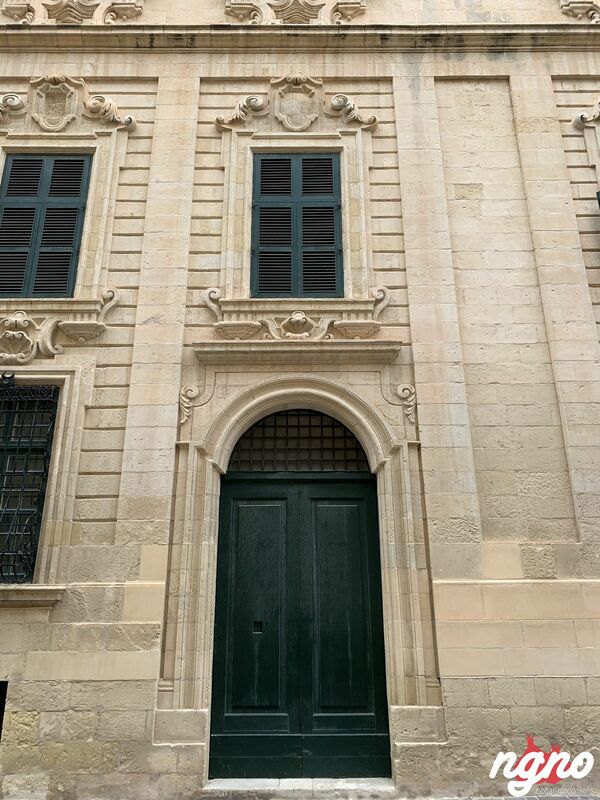 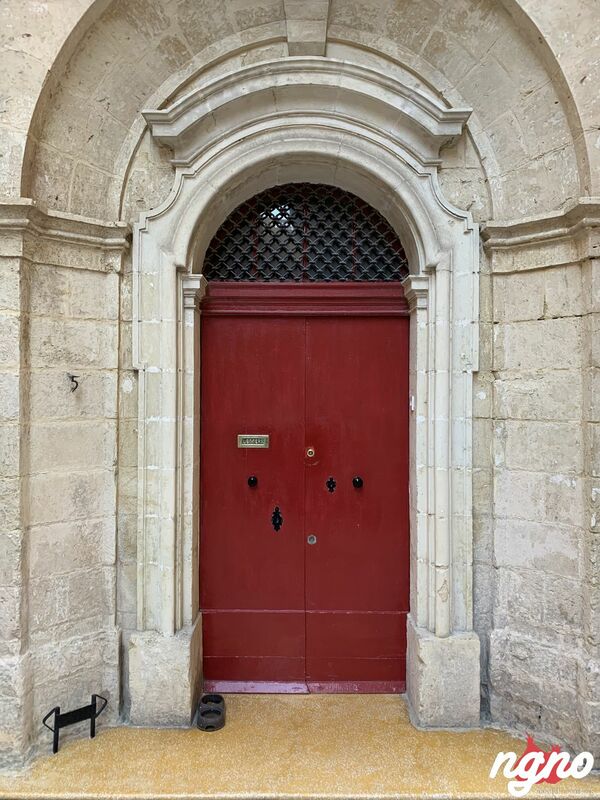 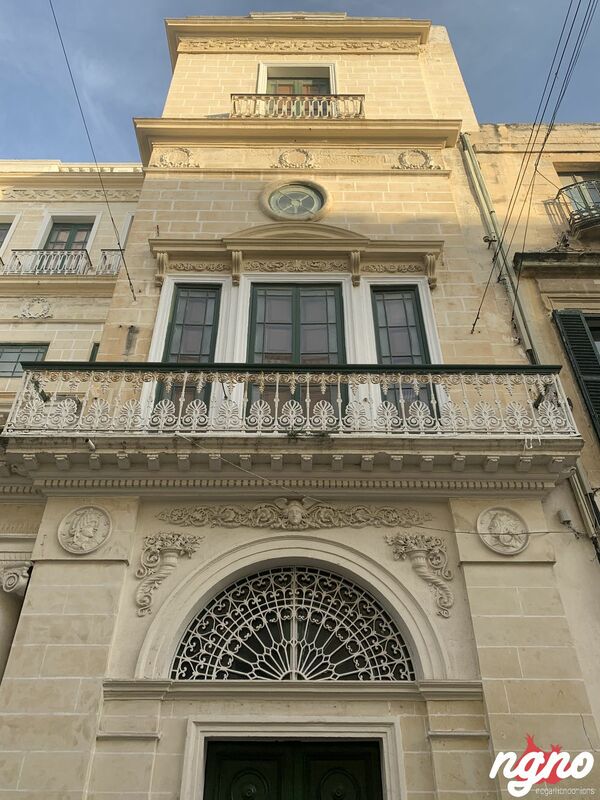 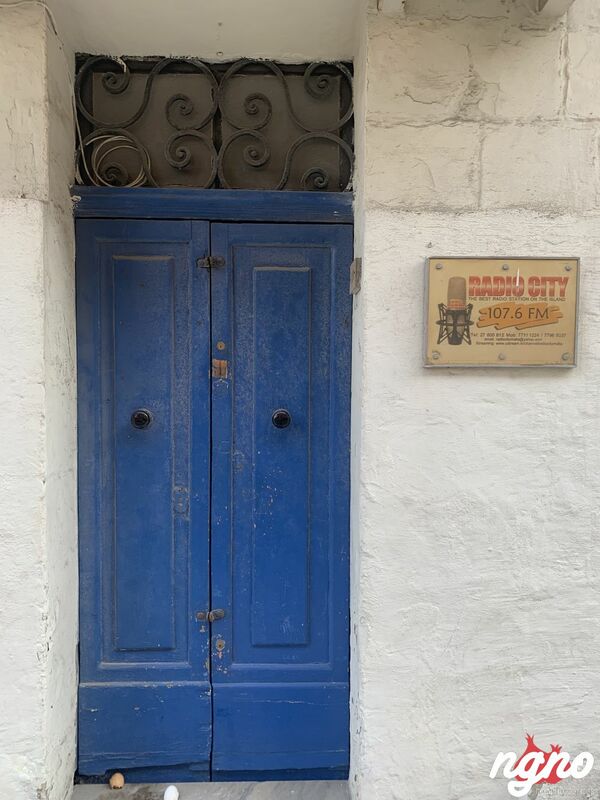 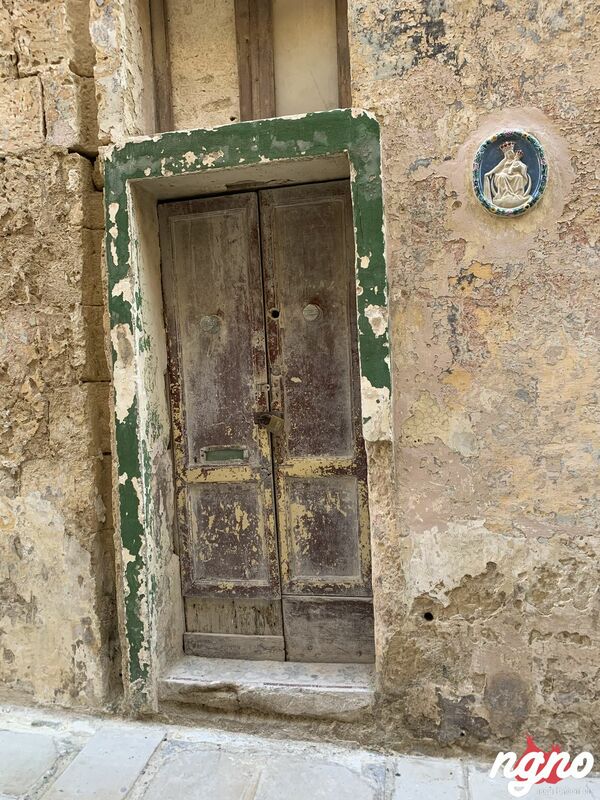 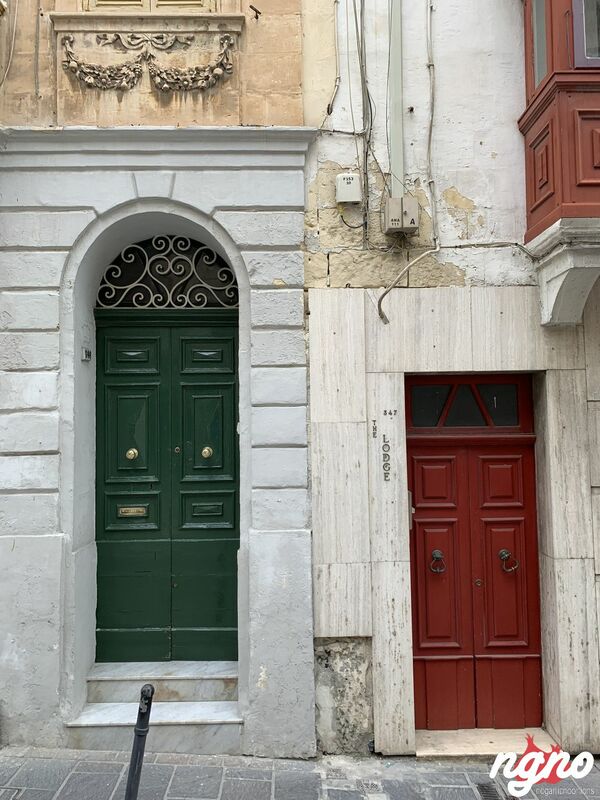 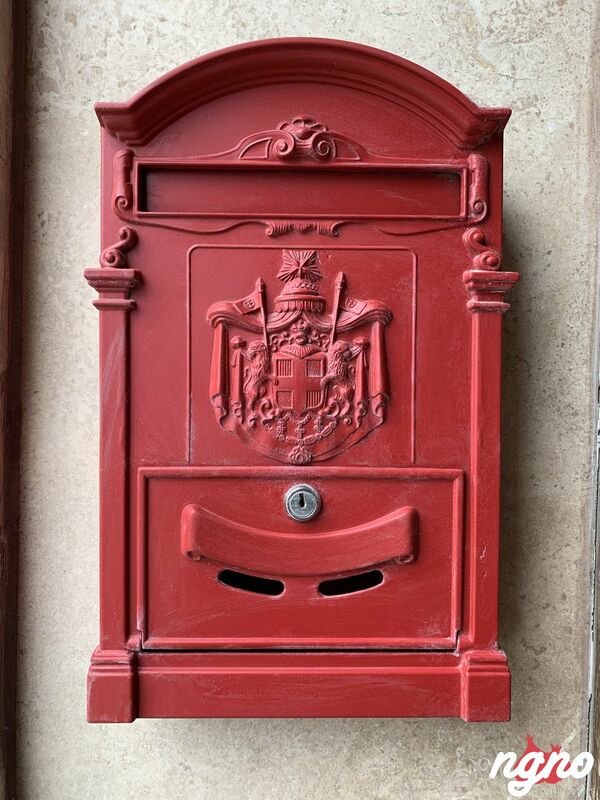 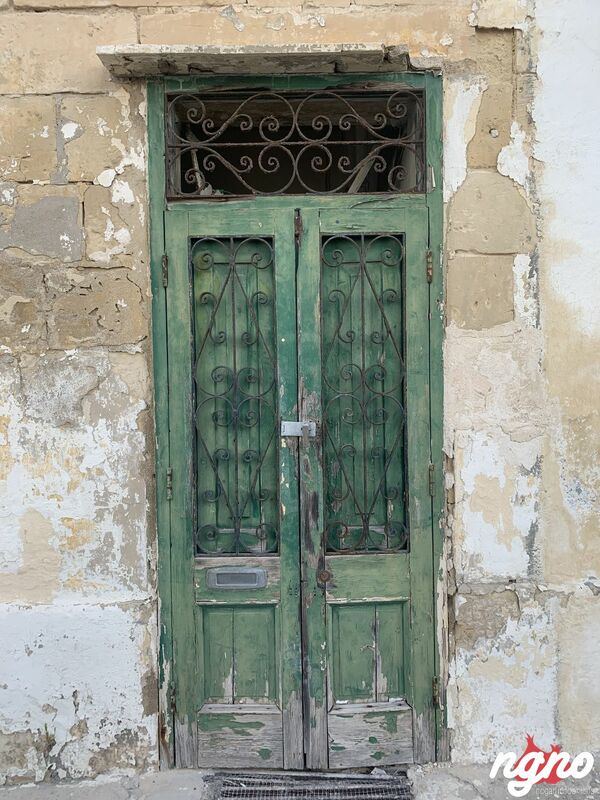 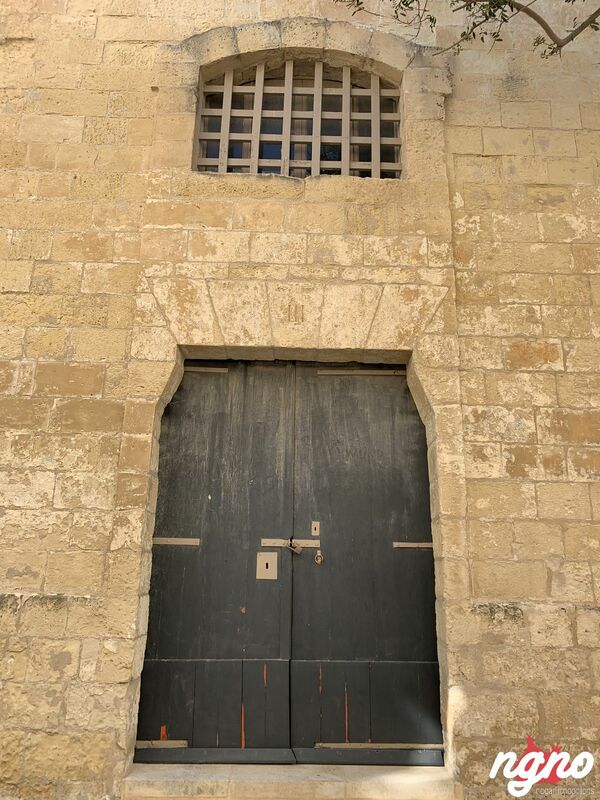 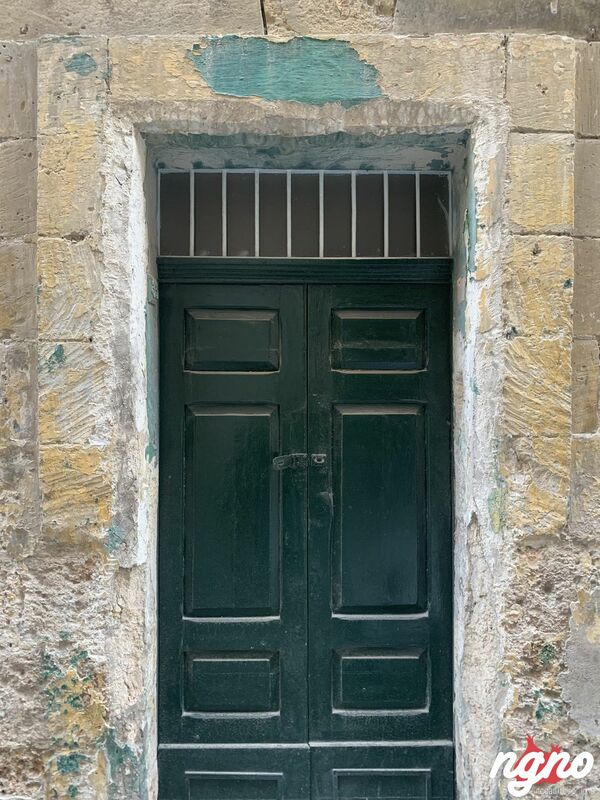 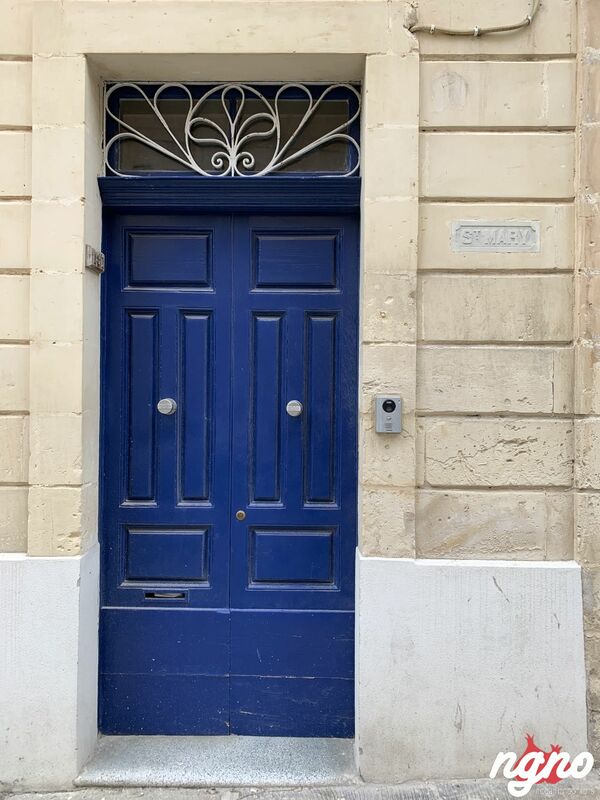 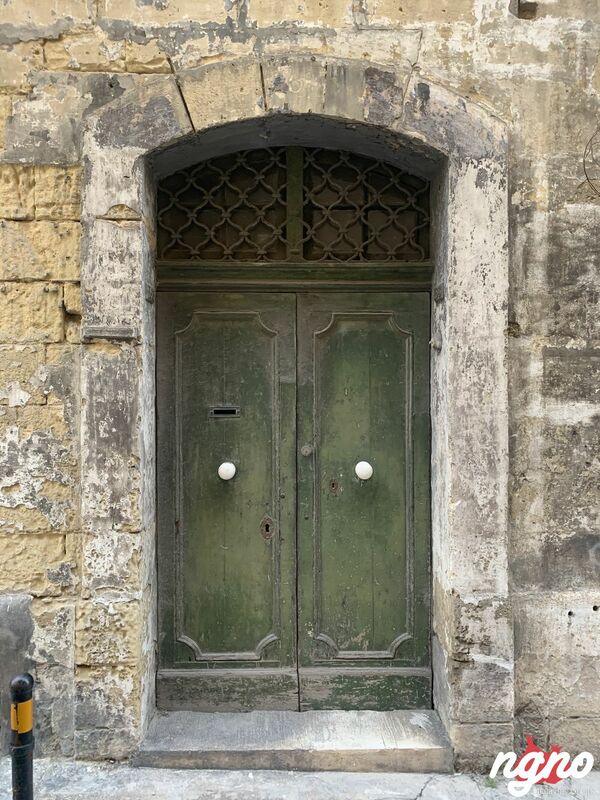 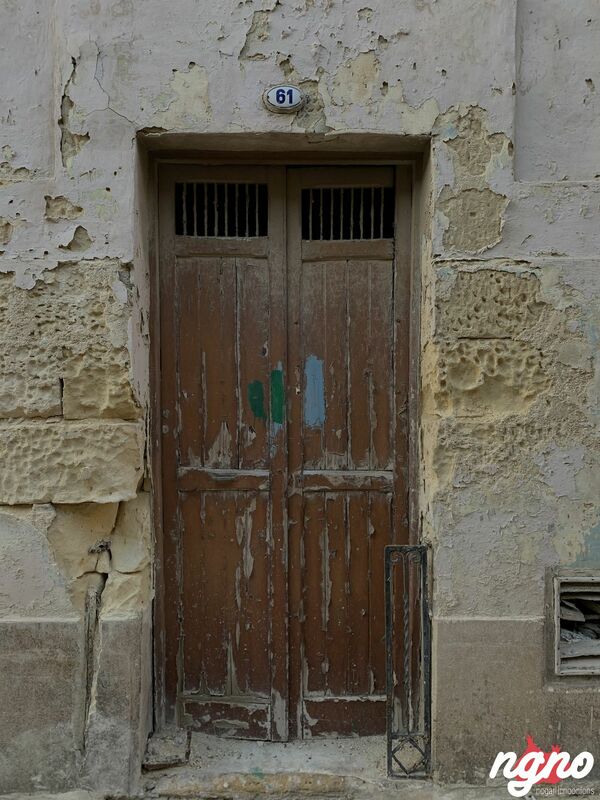 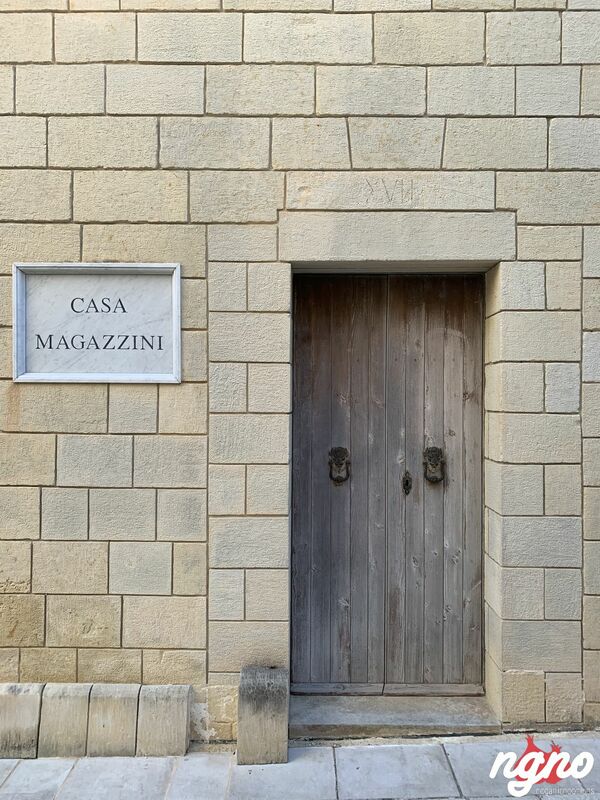 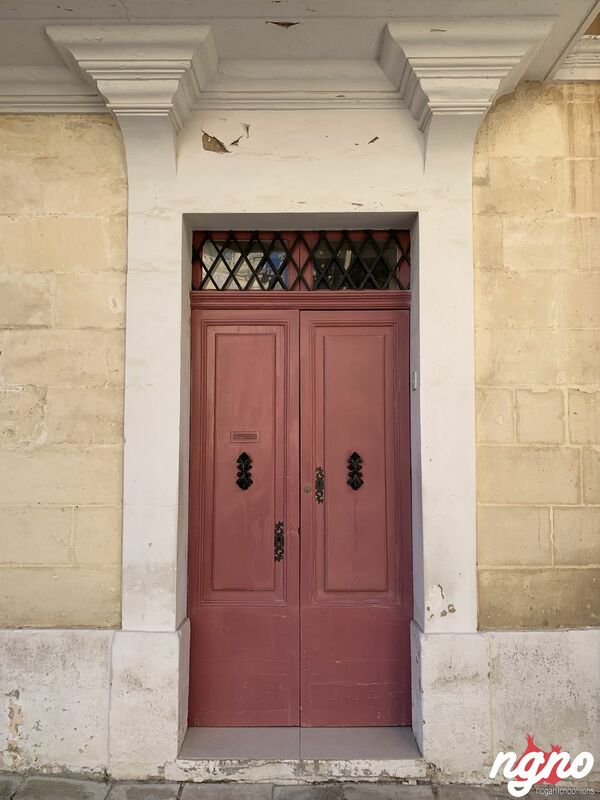 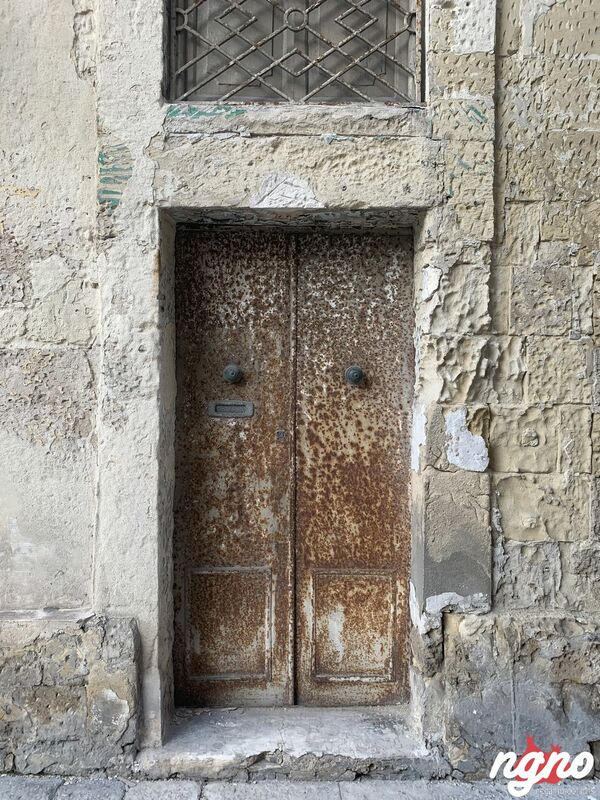 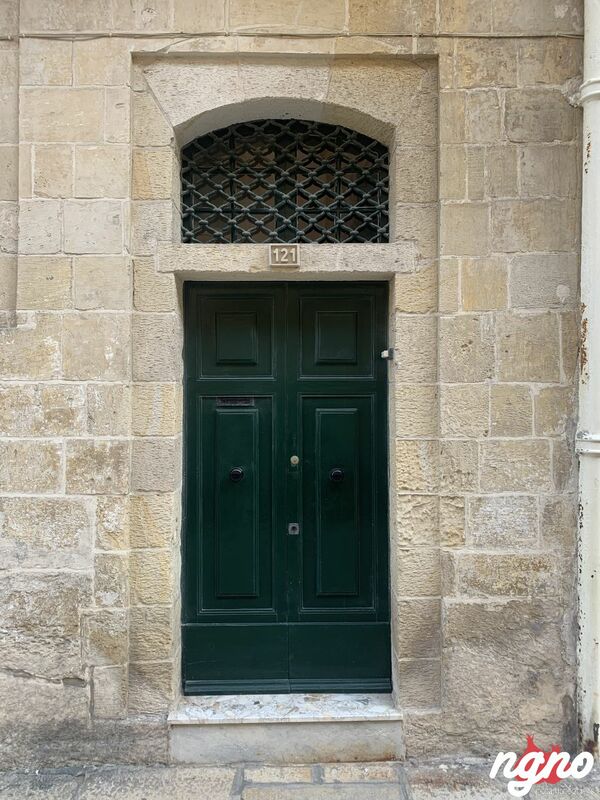 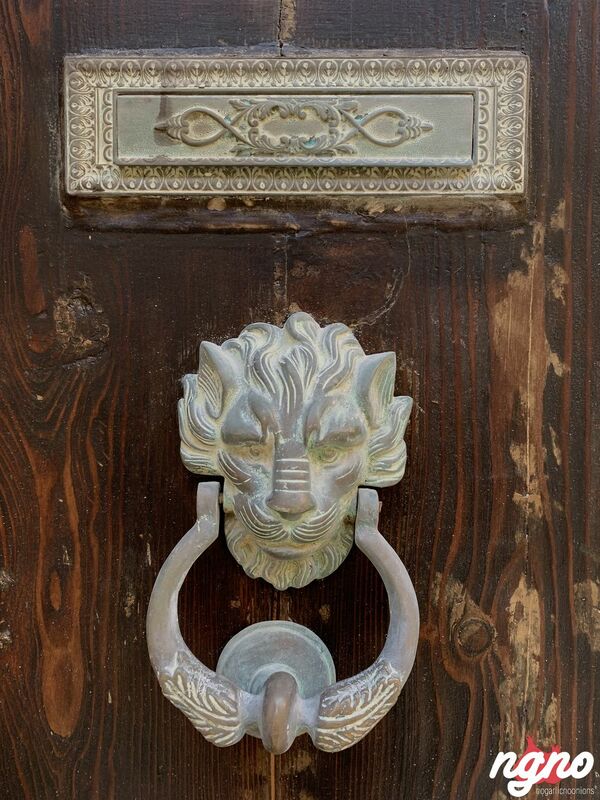 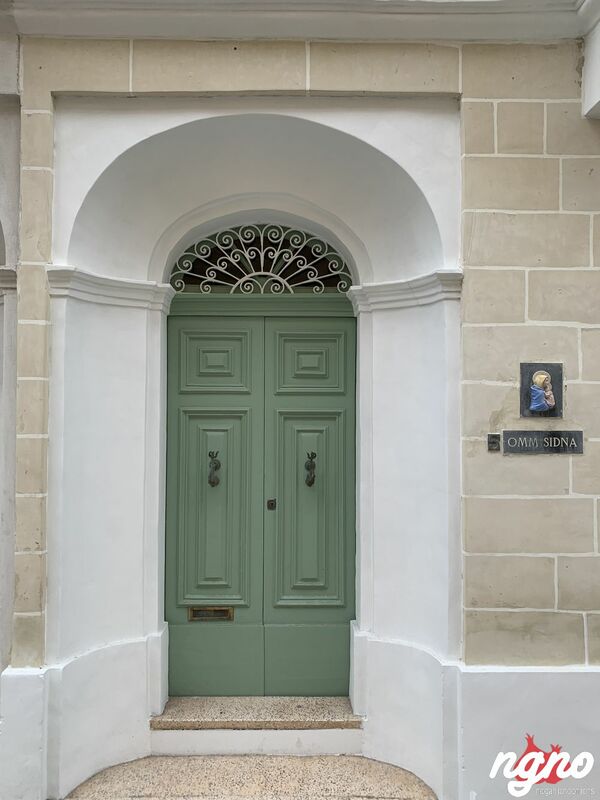 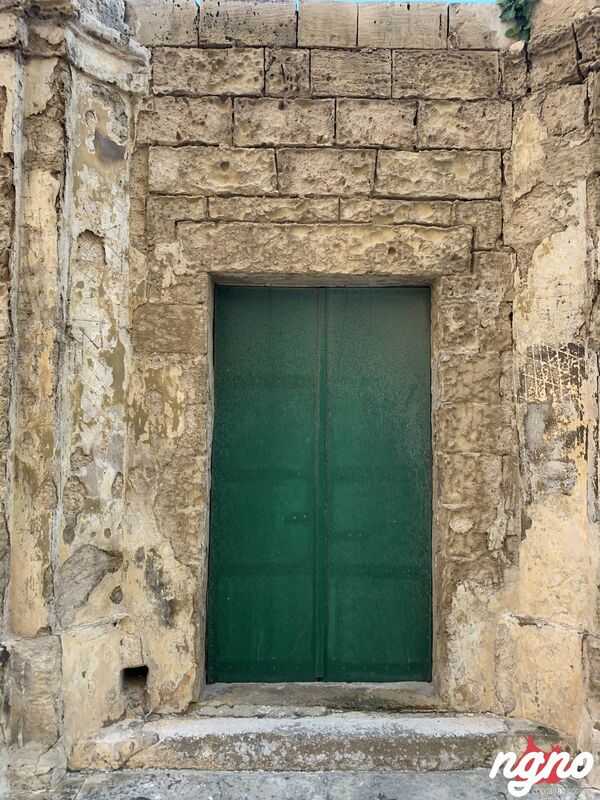 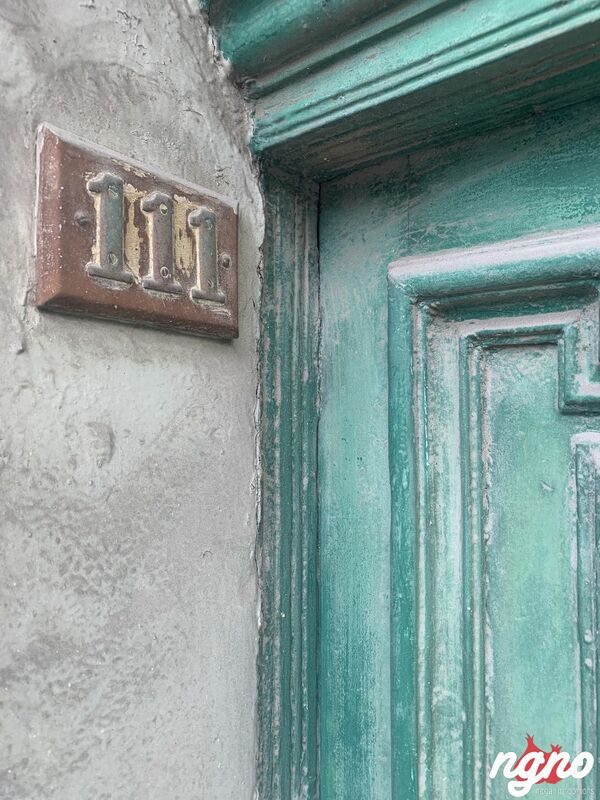 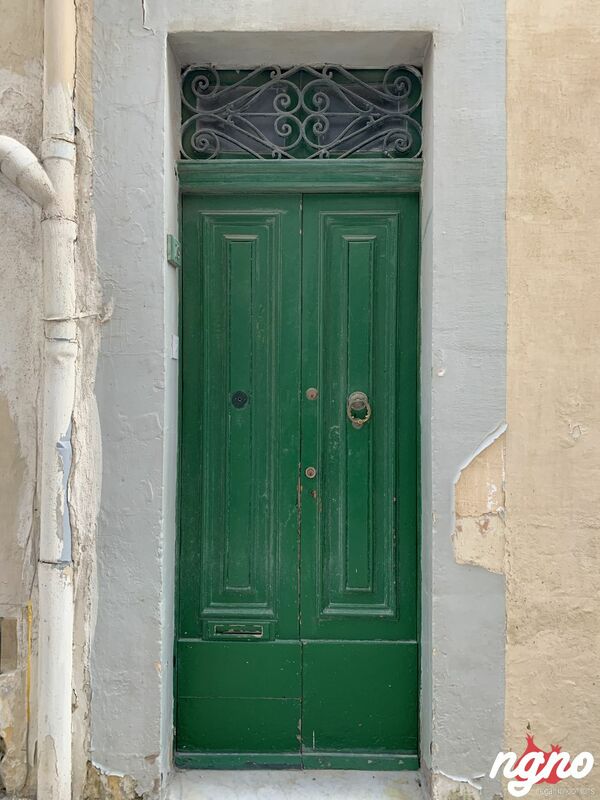 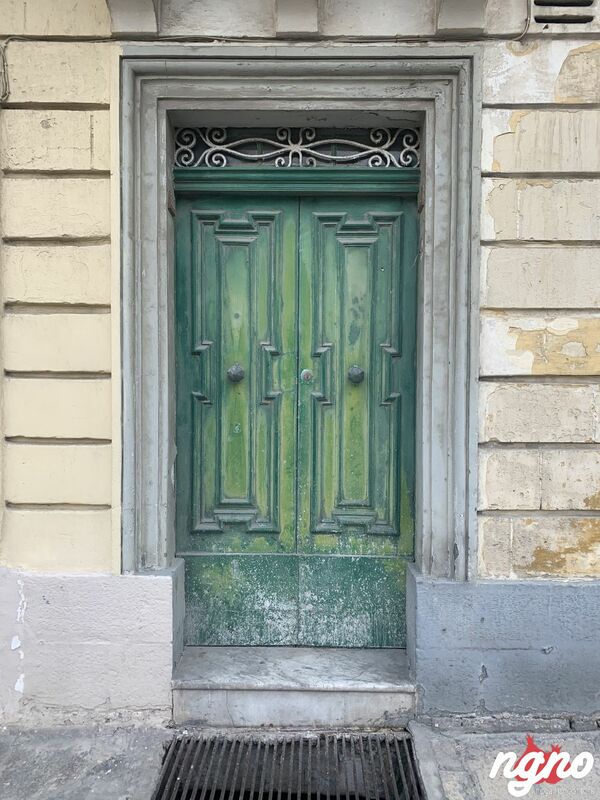 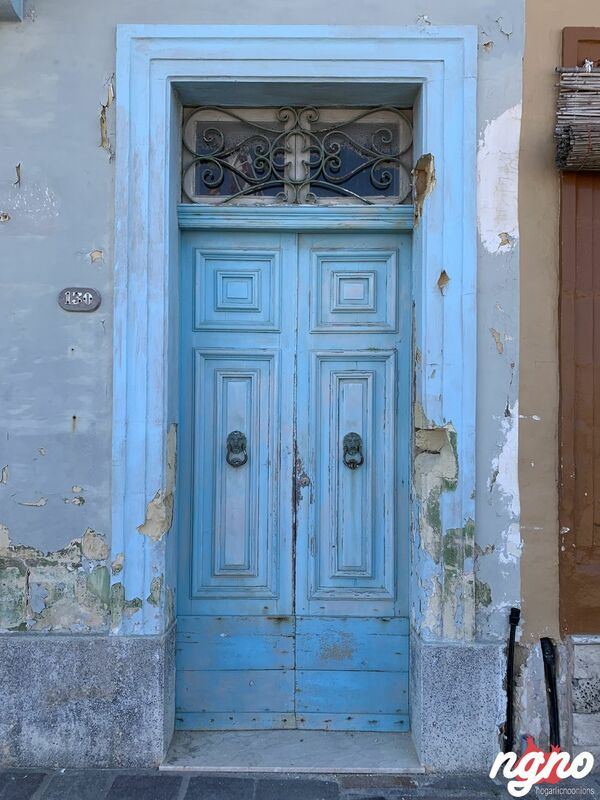 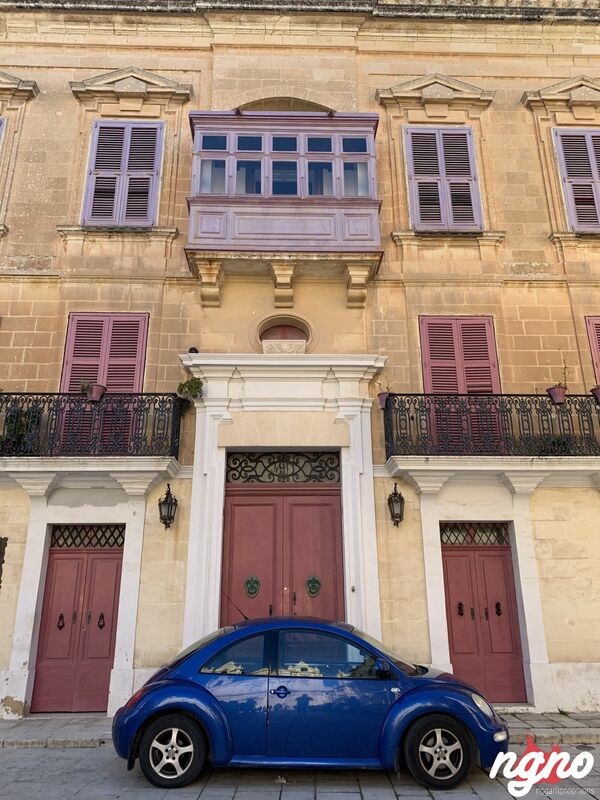 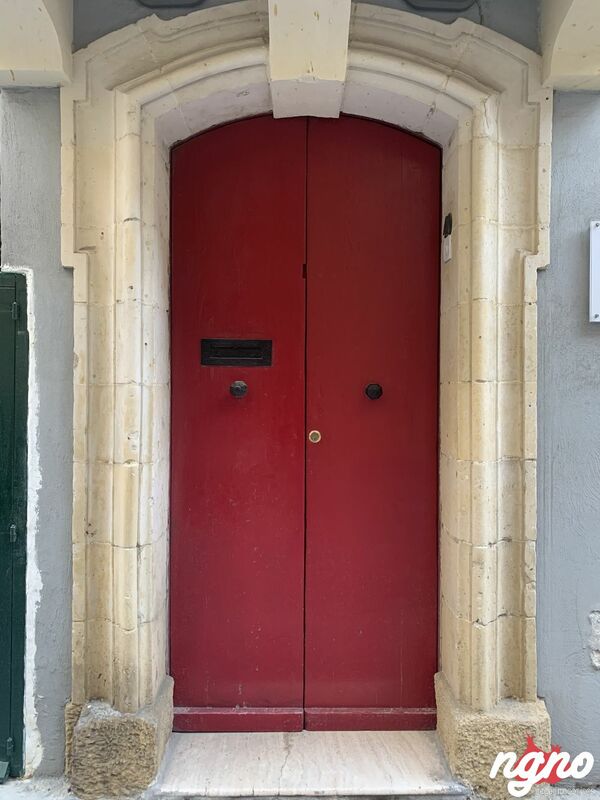 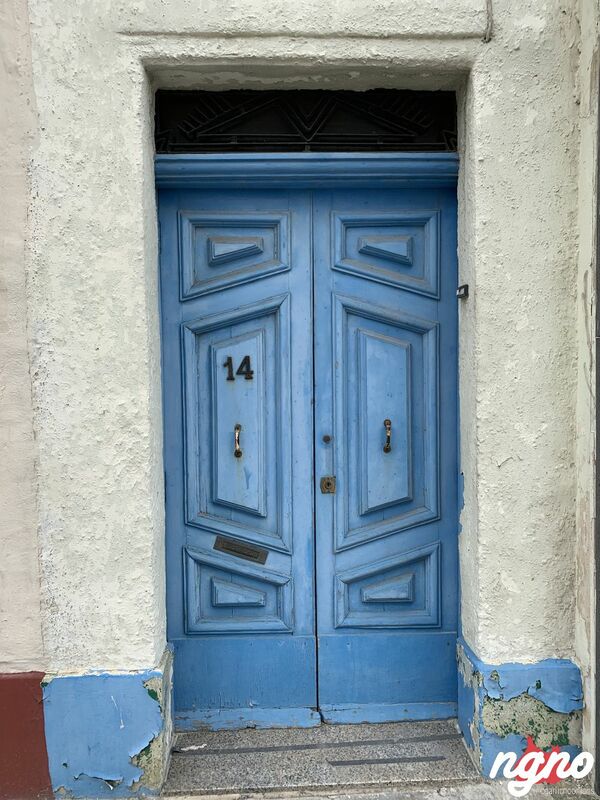 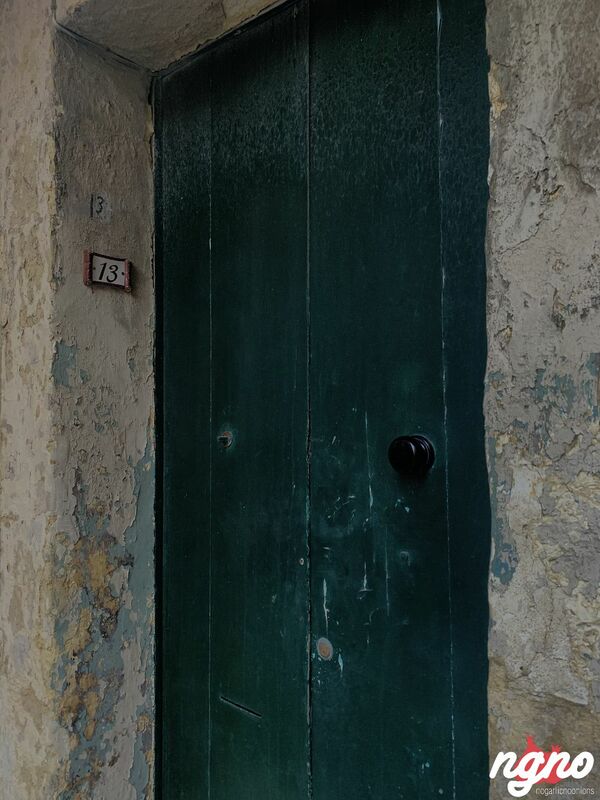 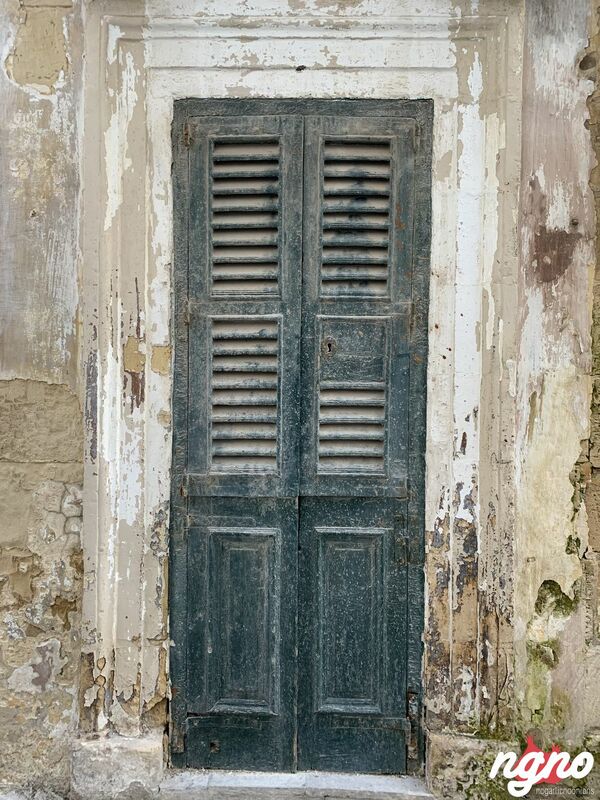 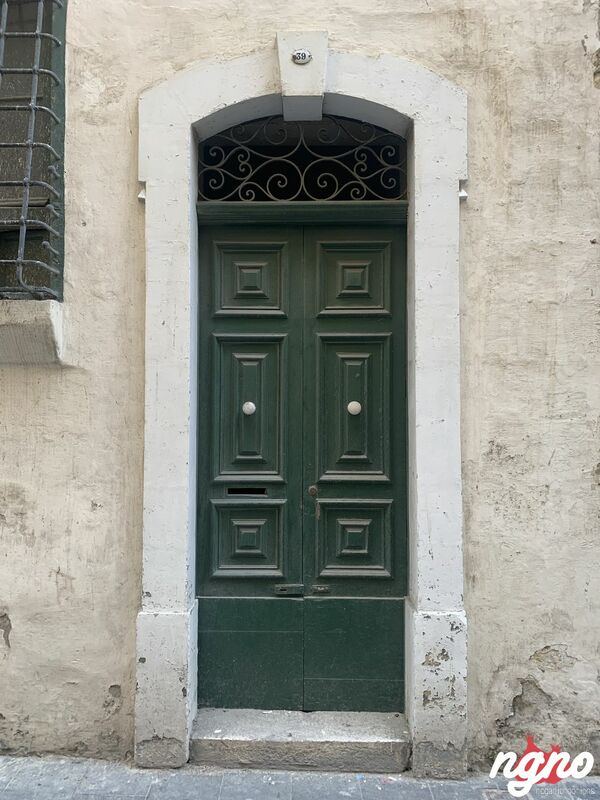 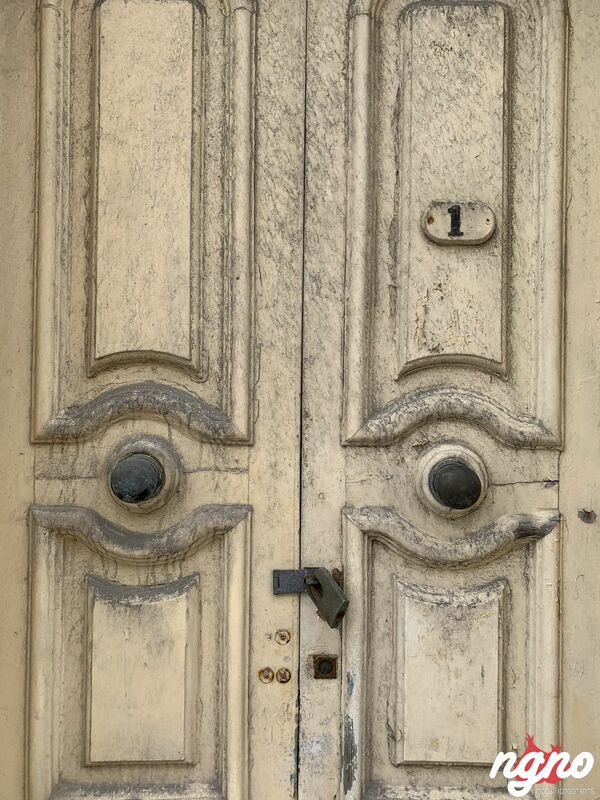 Several colors, endless shapes, doors of Malta are like an open museum. 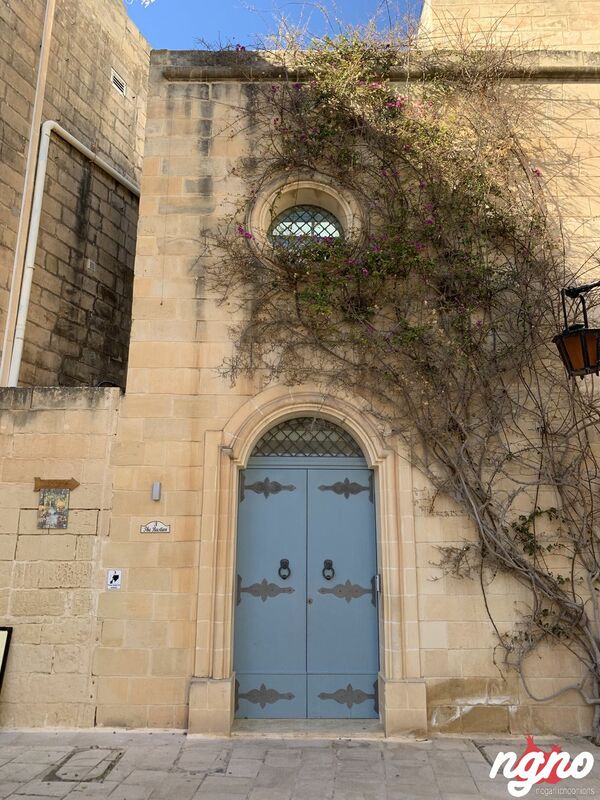 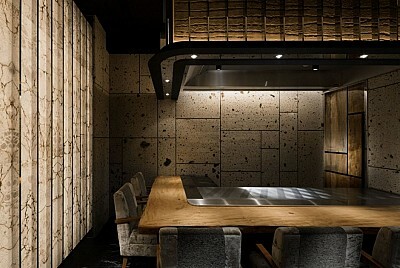 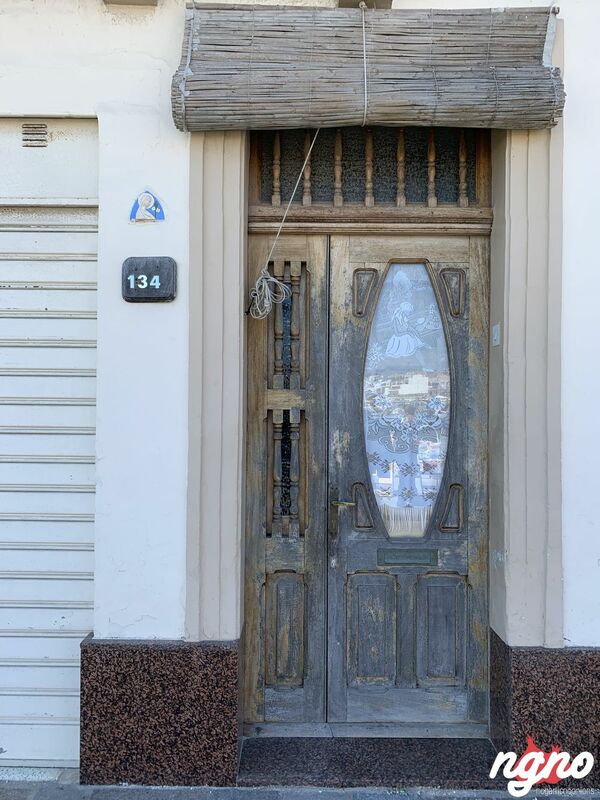 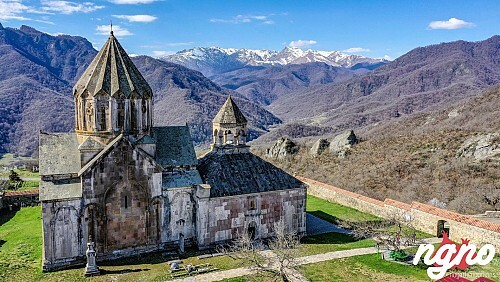 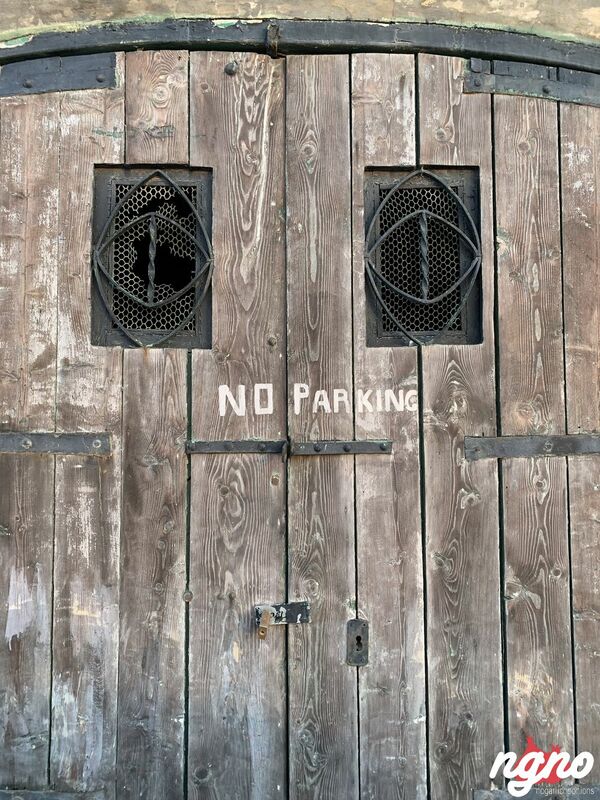 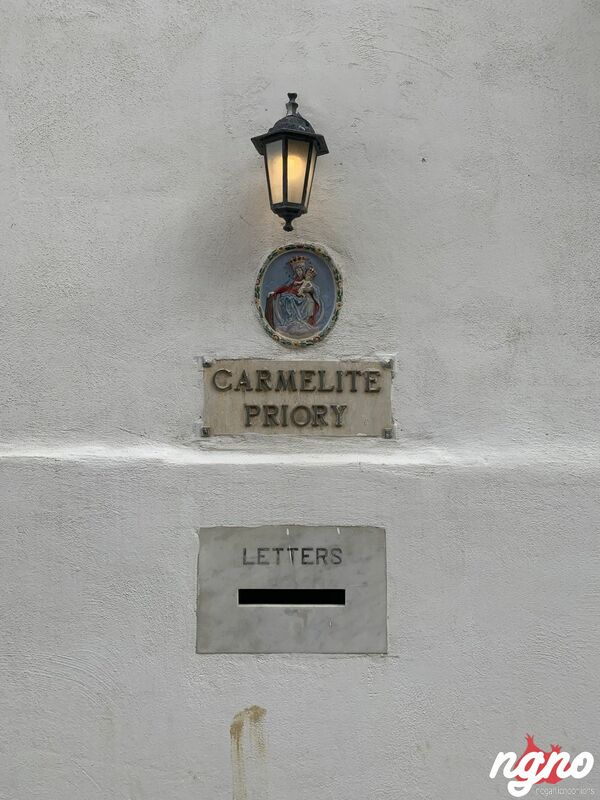 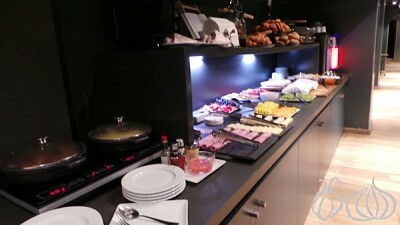 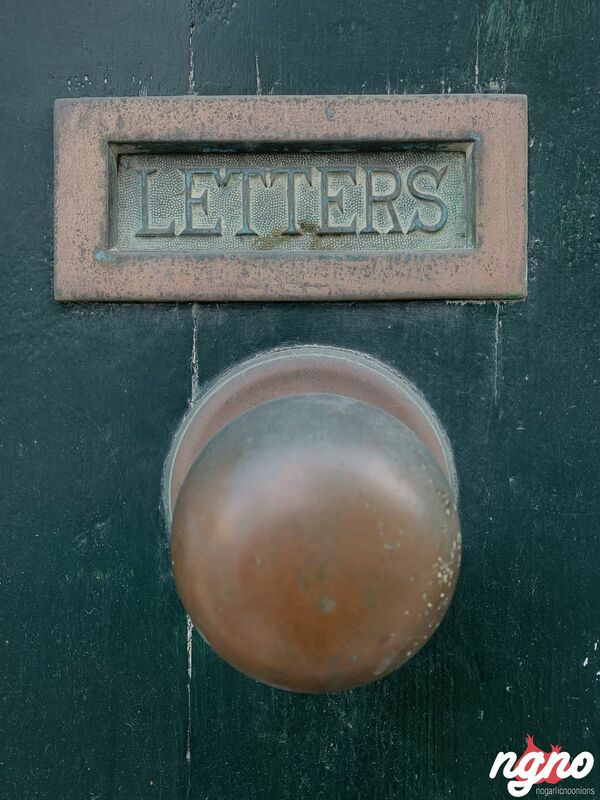 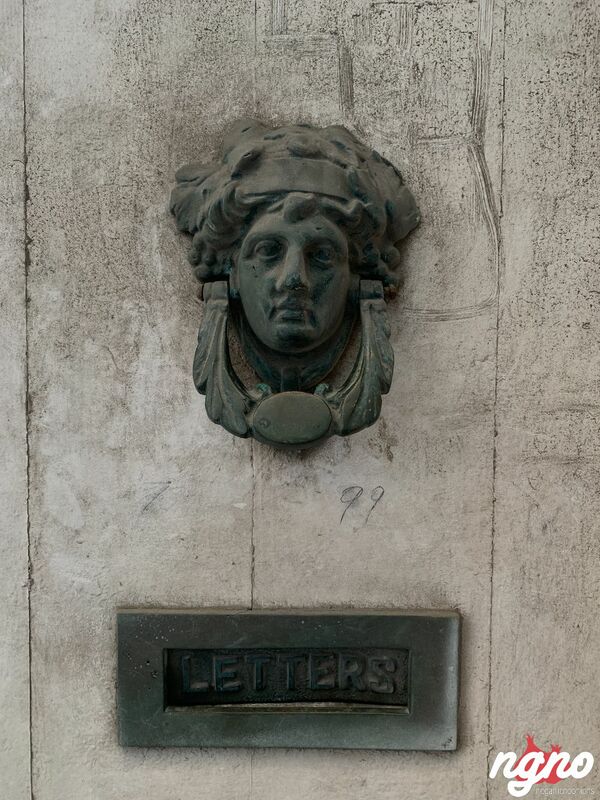 Check out the photos and enjoy the beautiful architecture of this marvelous country.